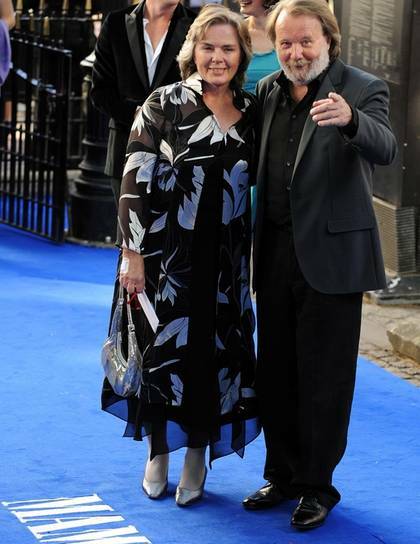 The gala premiere in London on 30 June 2008 - attended by Björn, Benny and Frida. 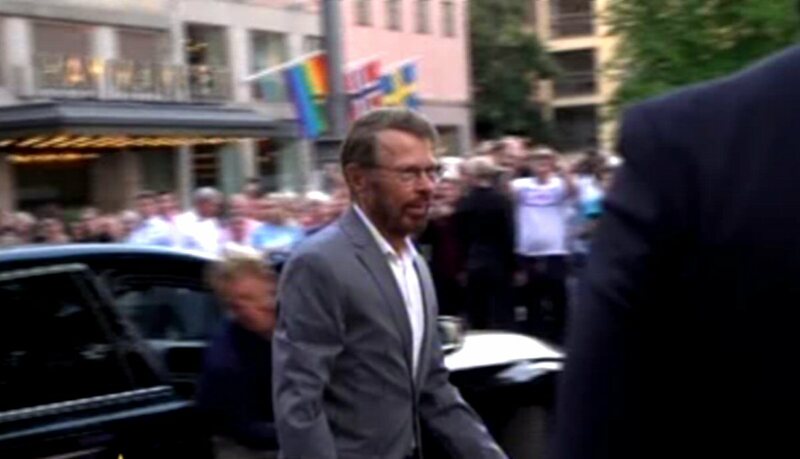 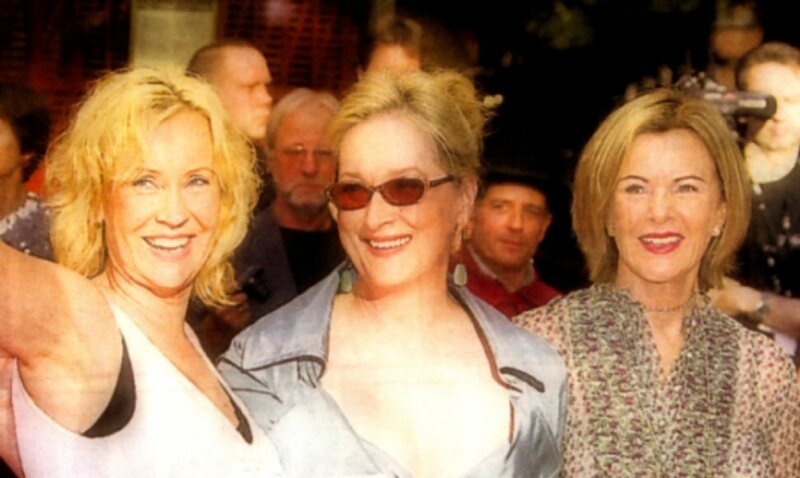 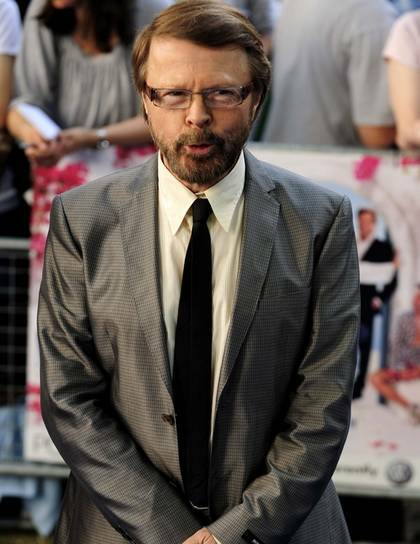 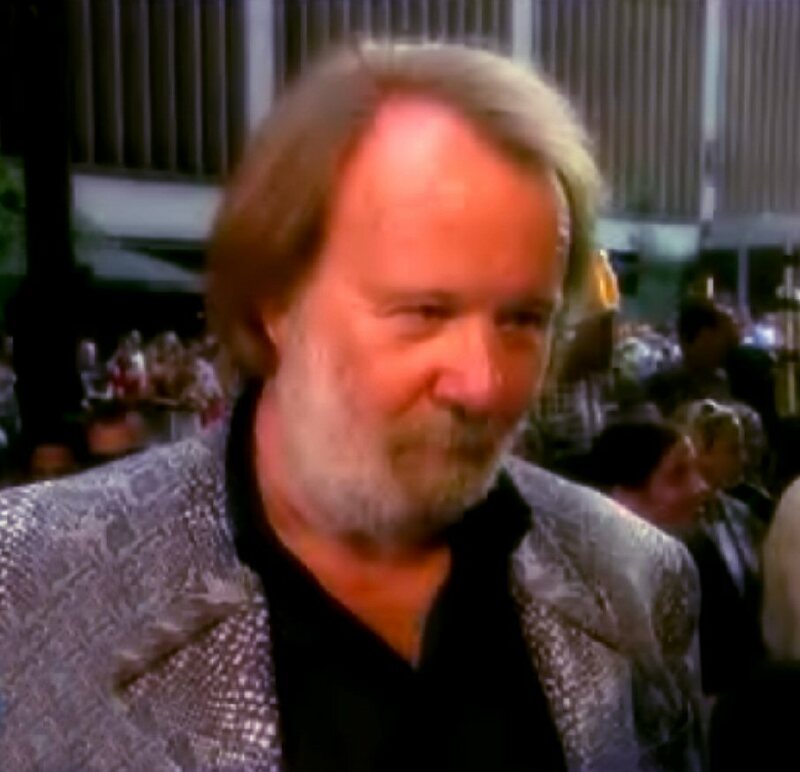 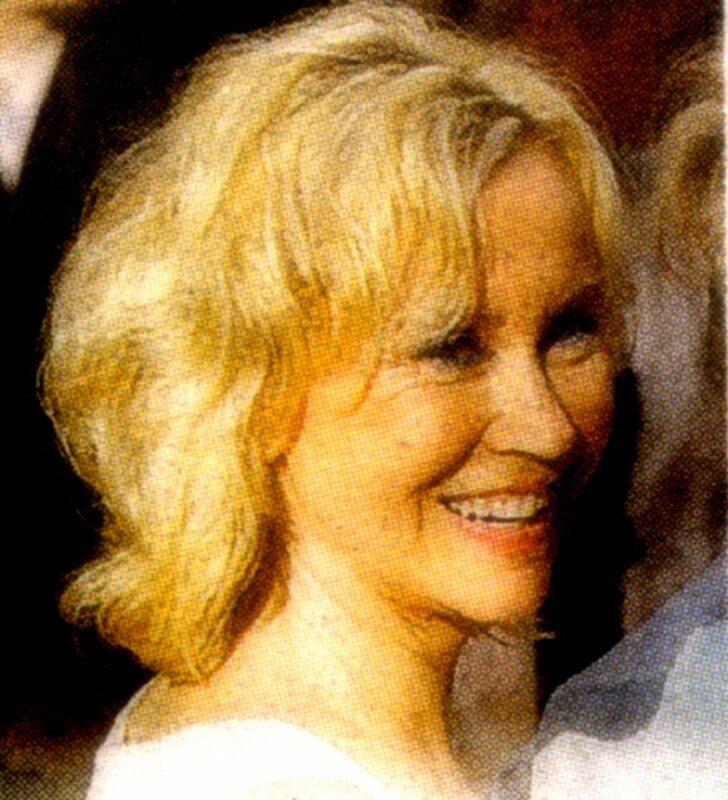 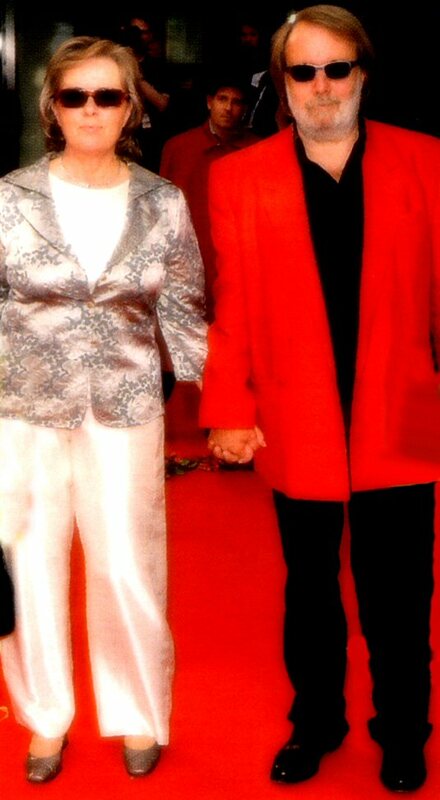 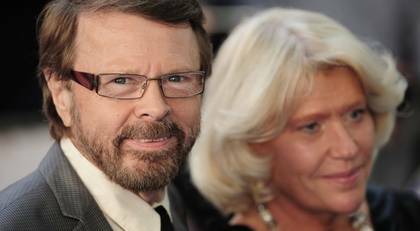 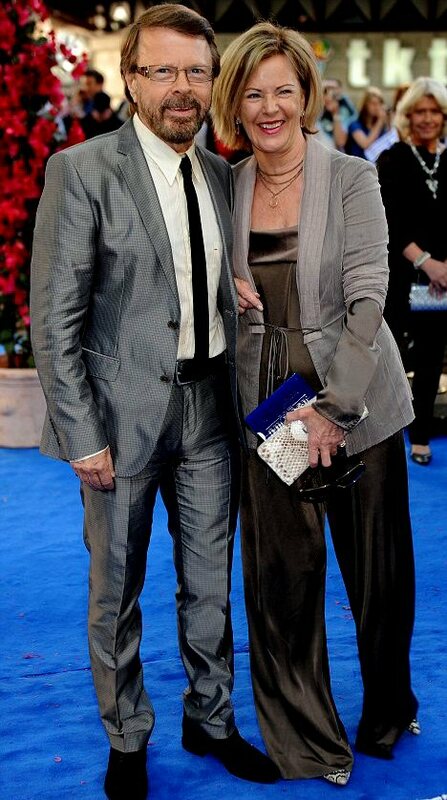 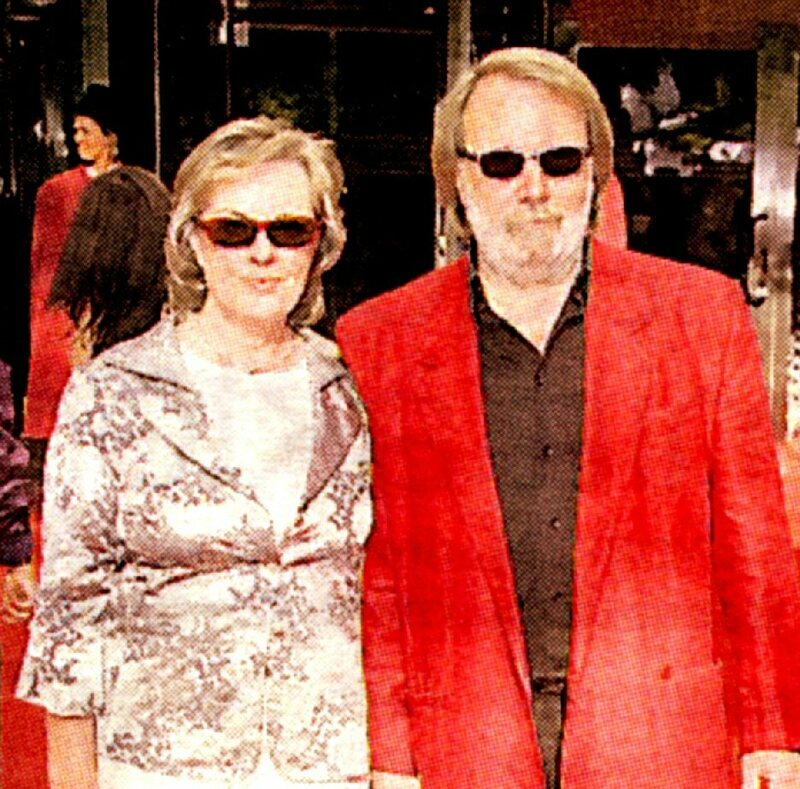 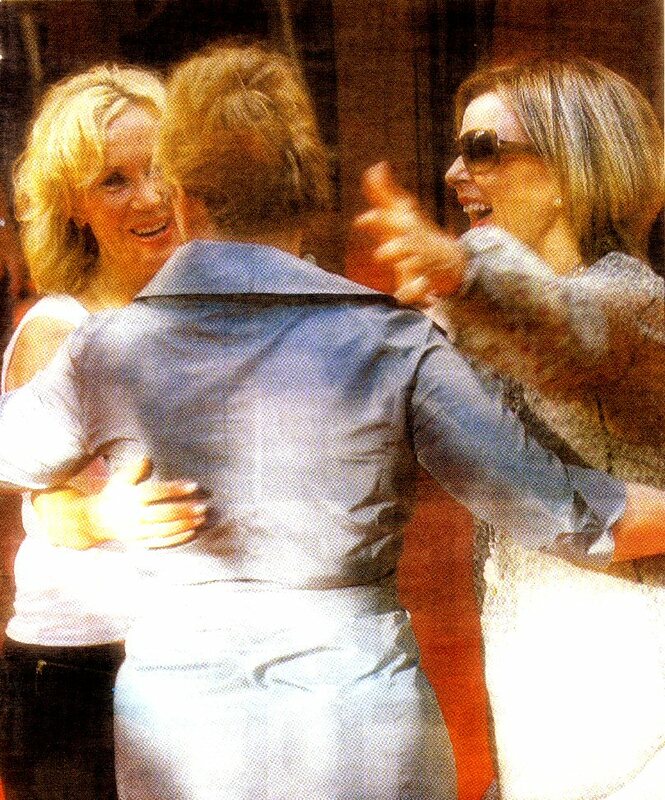 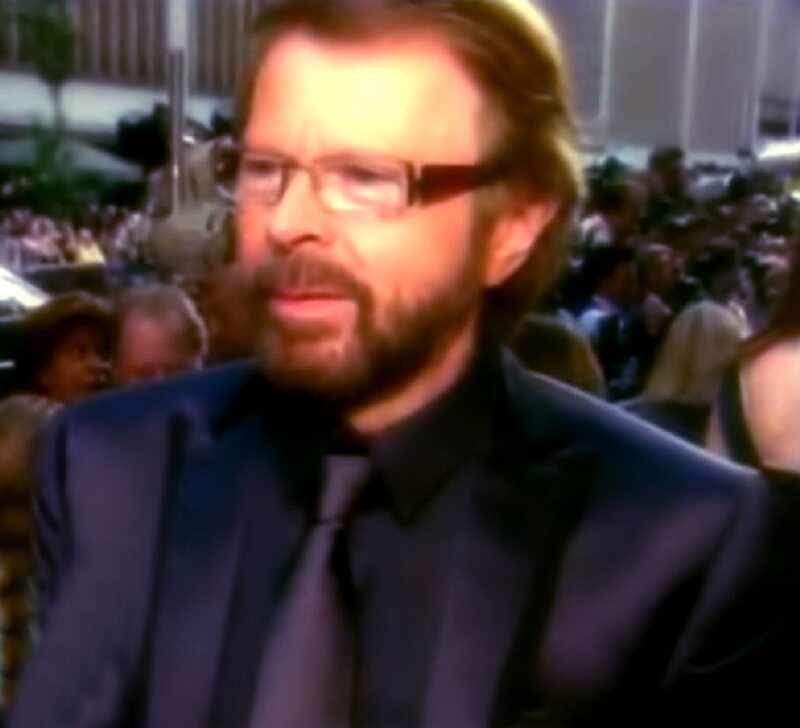 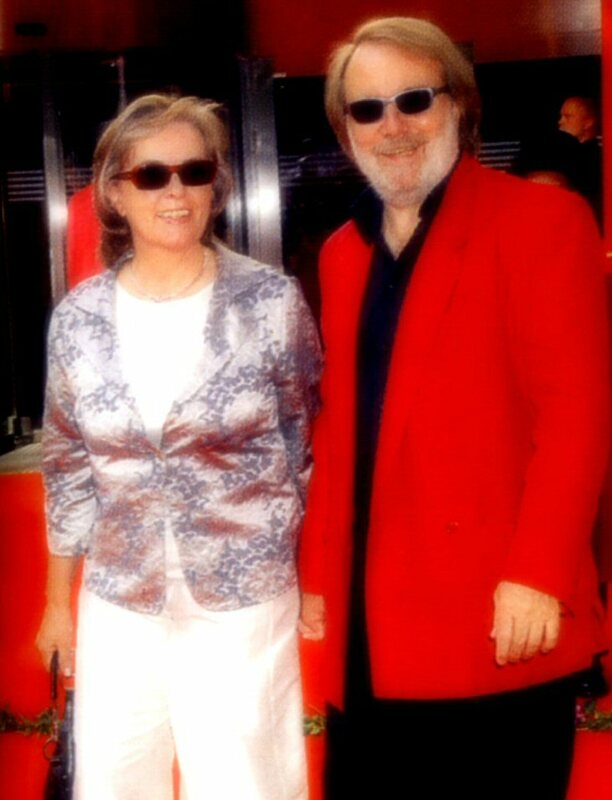 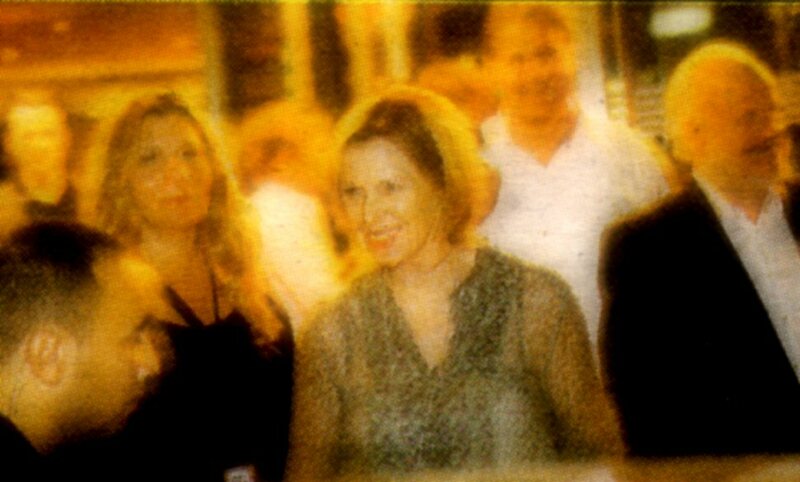 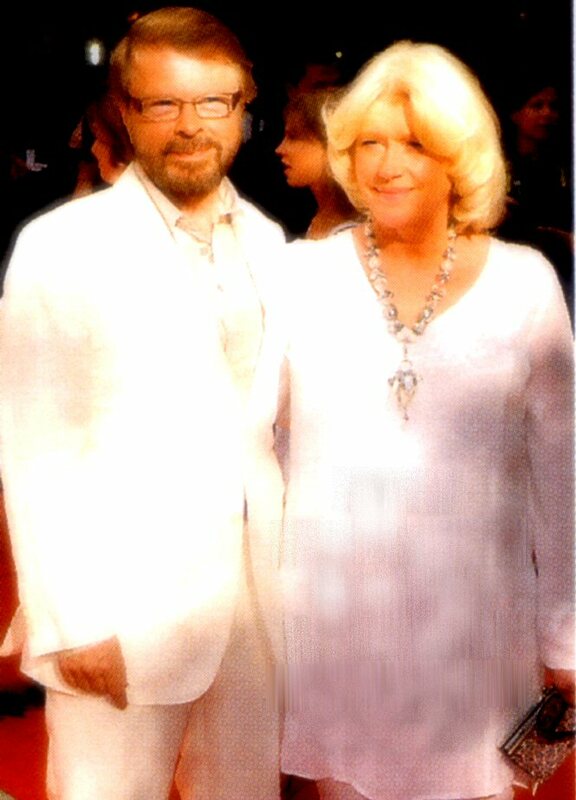 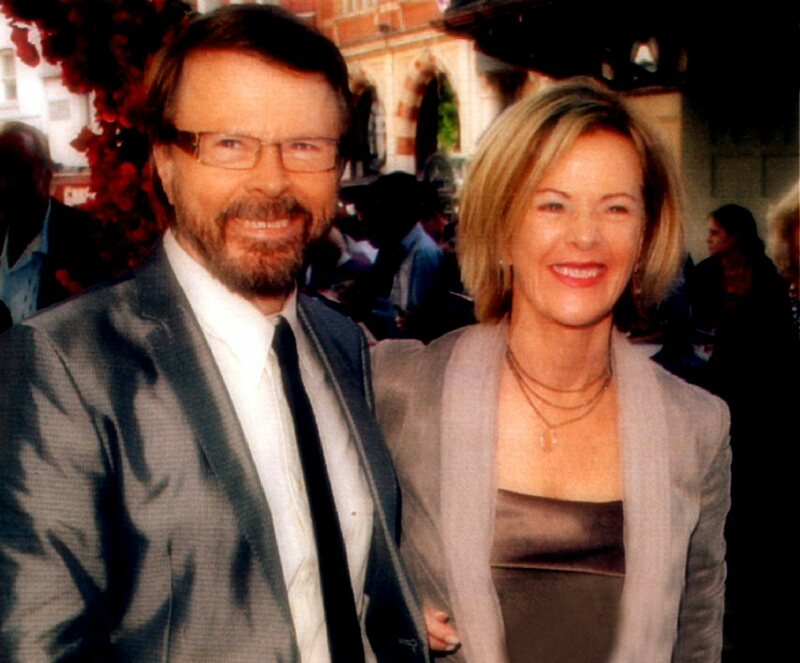 The gala premiere in Stockholm on 4 July 2008 - attended by Björn, Benny, Frida and Agnetha. 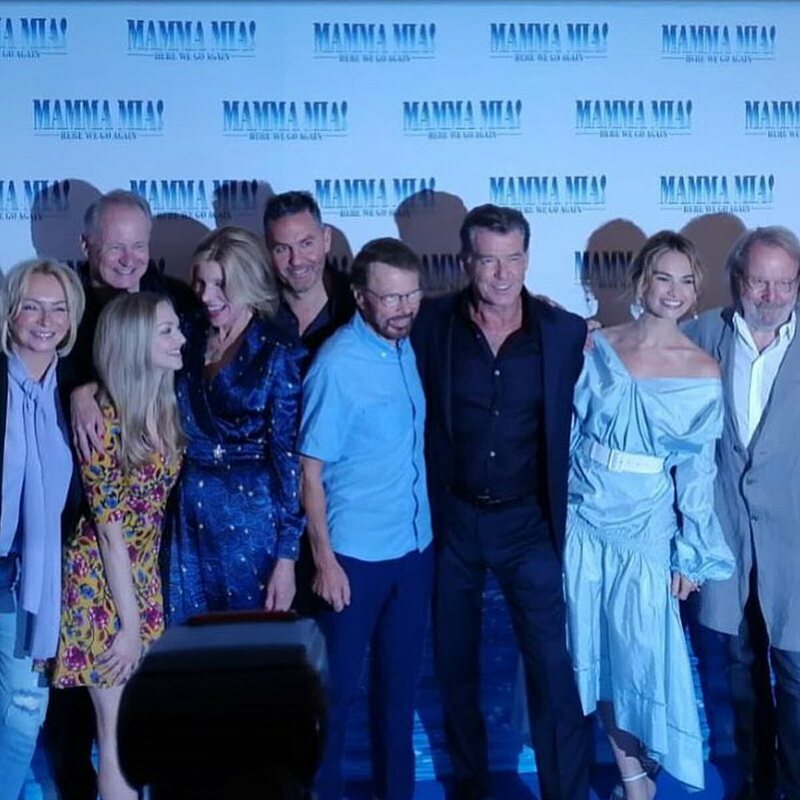 featuring: Meryl Streep, Pierce Brosnan, Colin Firth, Stellan Skarsgård, Julie Walters, Dominic Cooper, Amanda Seyfried & Christine Baranski. 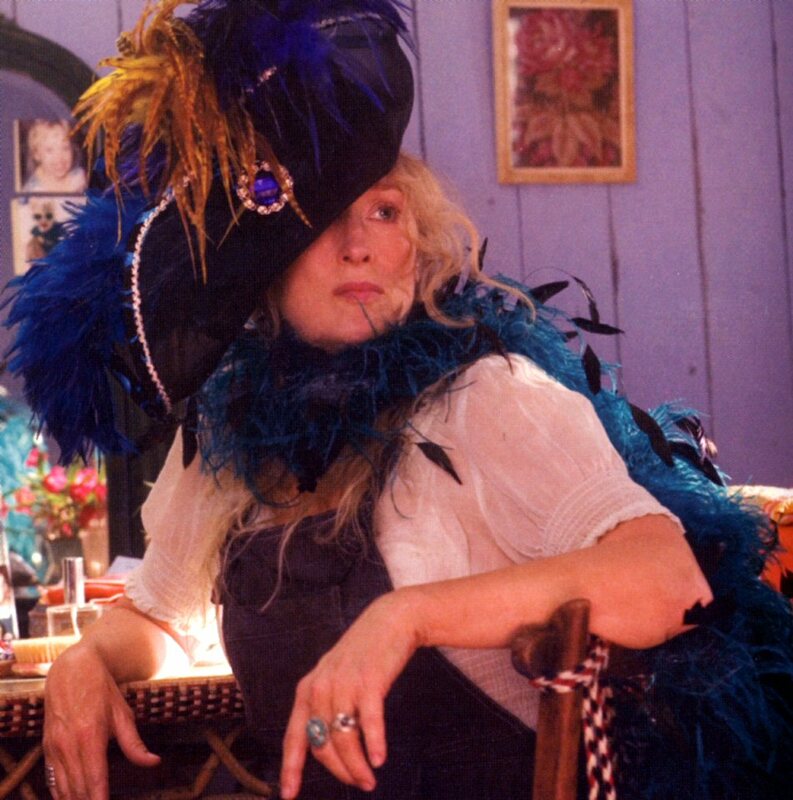 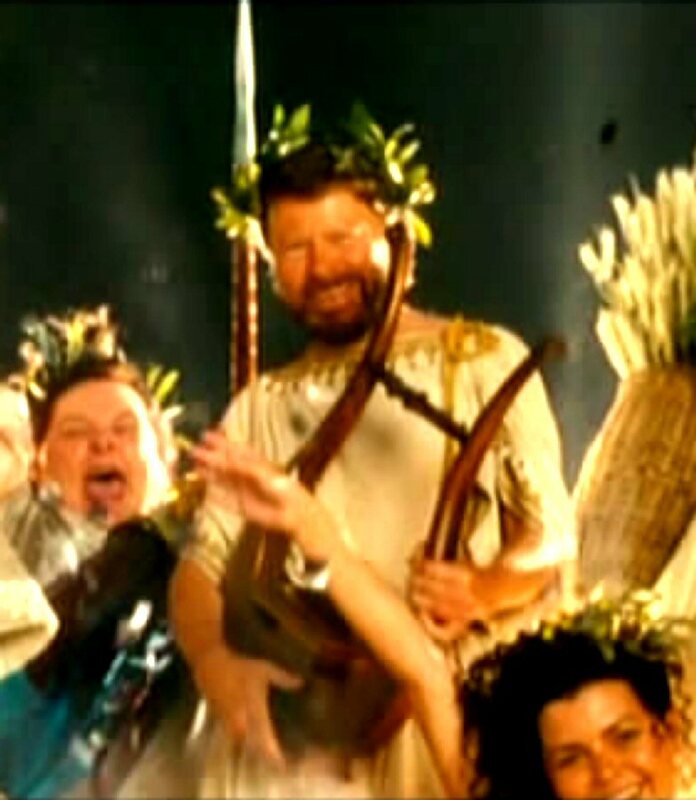 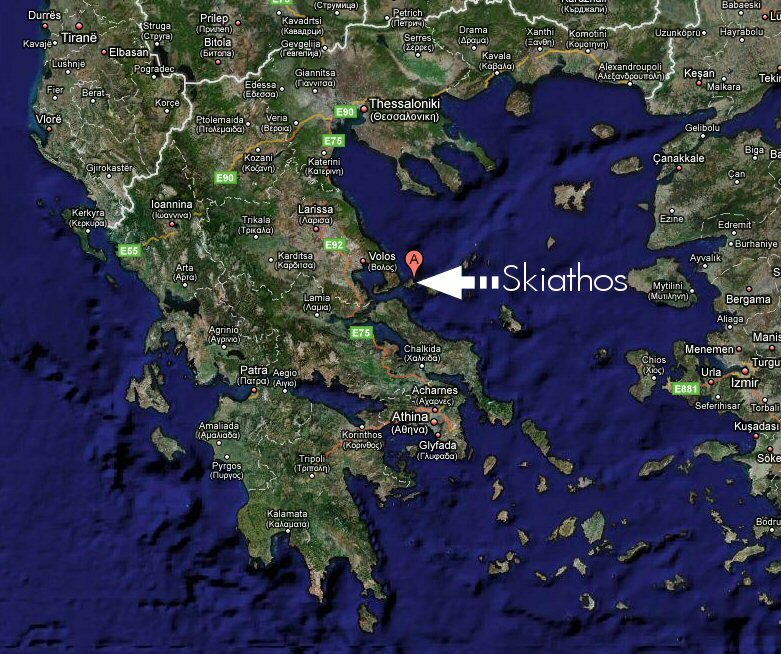 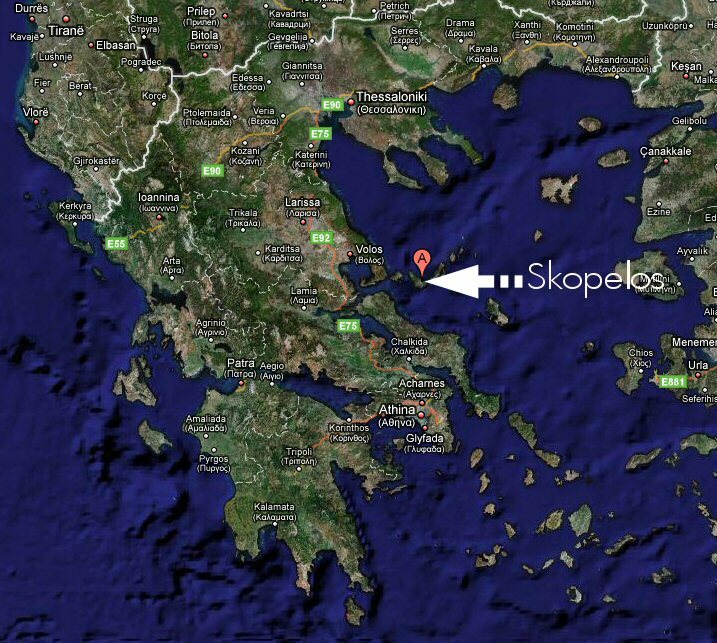 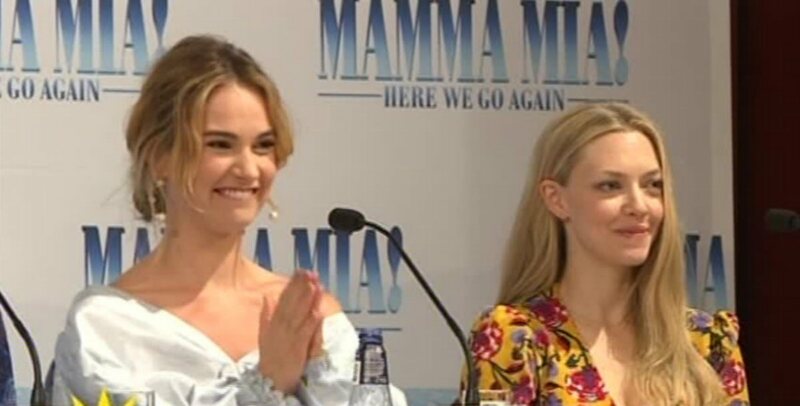 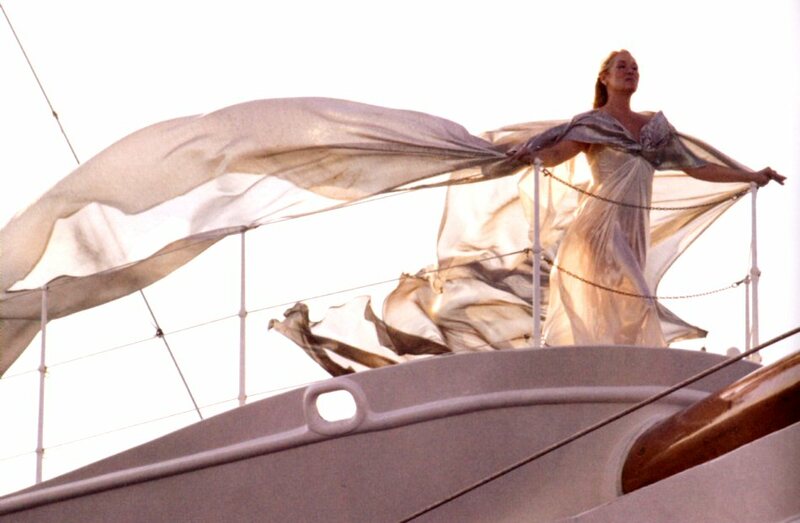 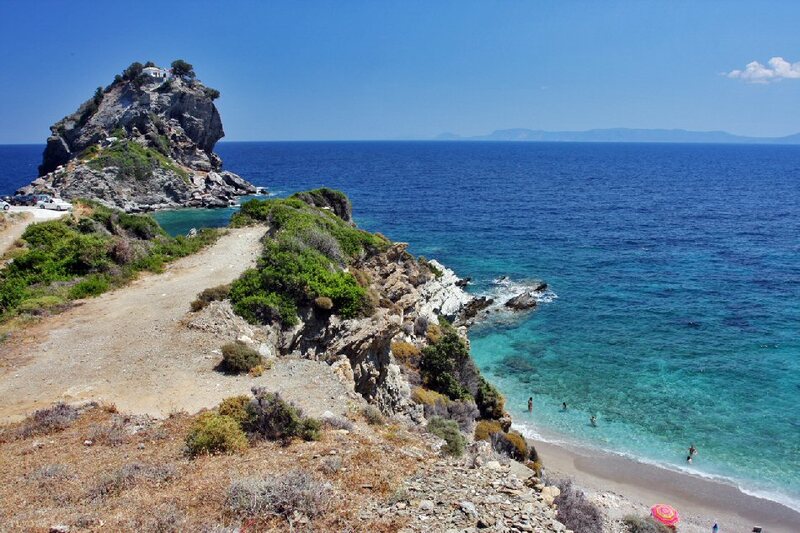 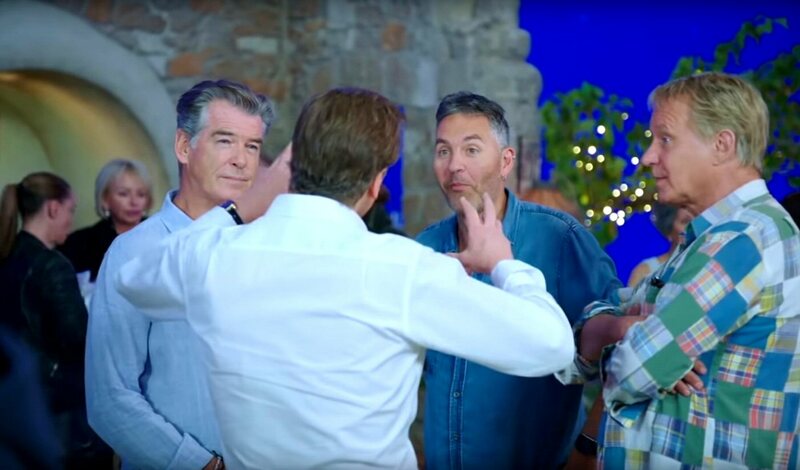 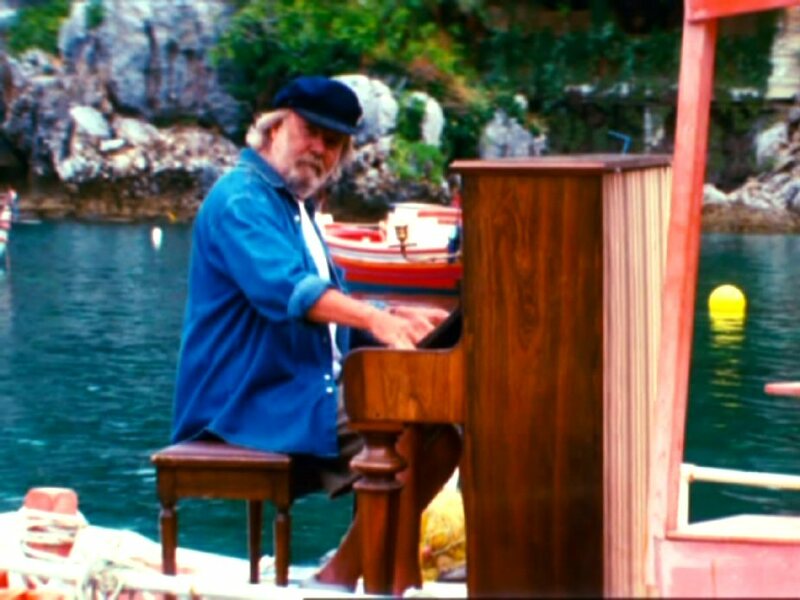 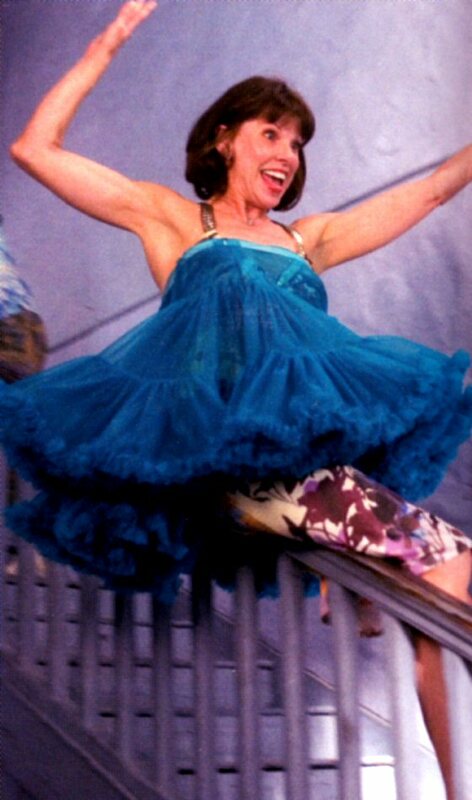 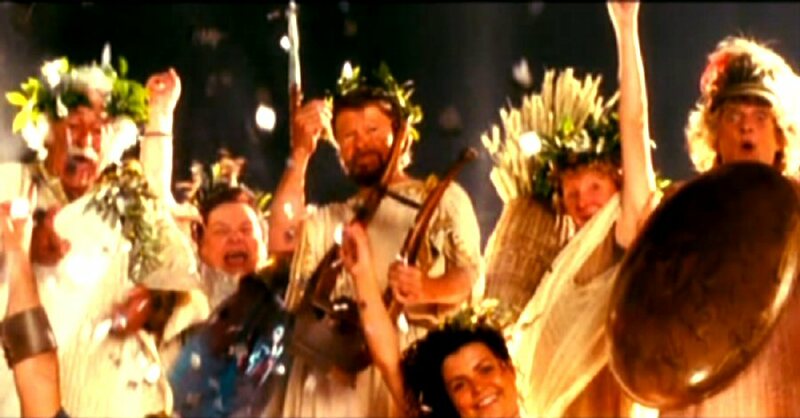 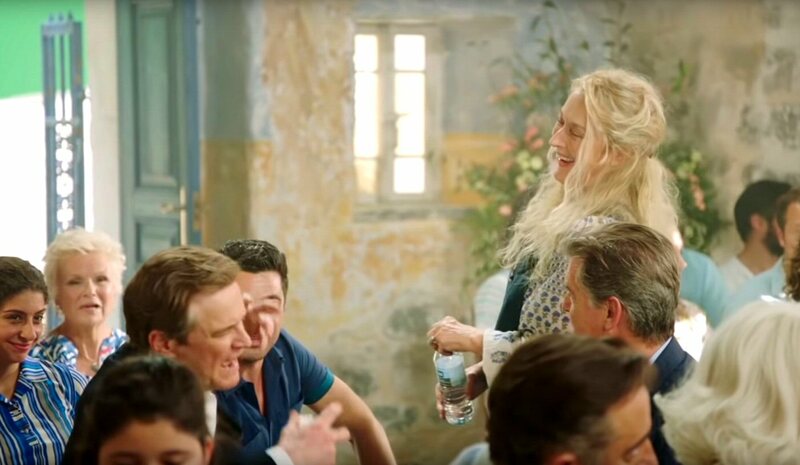 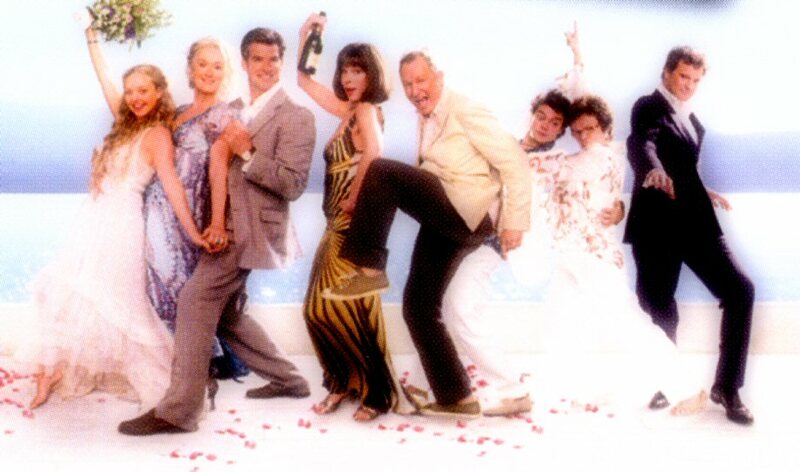 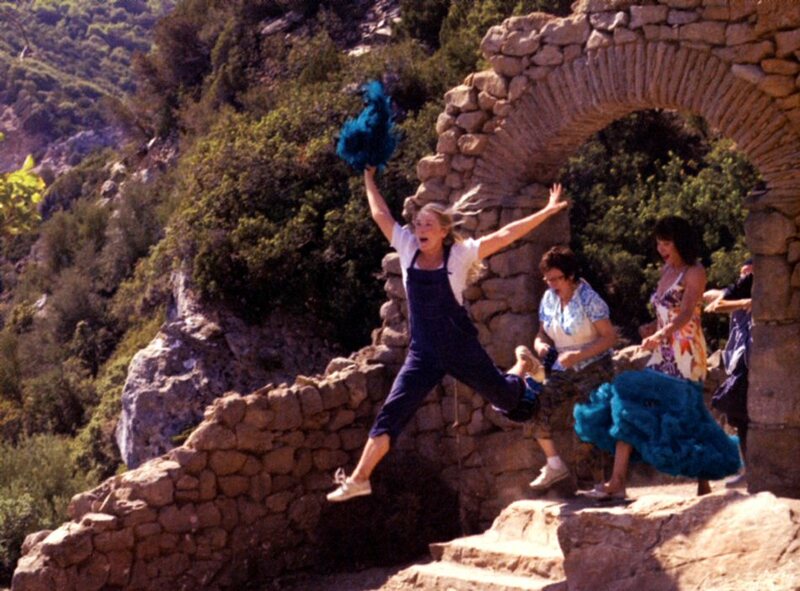 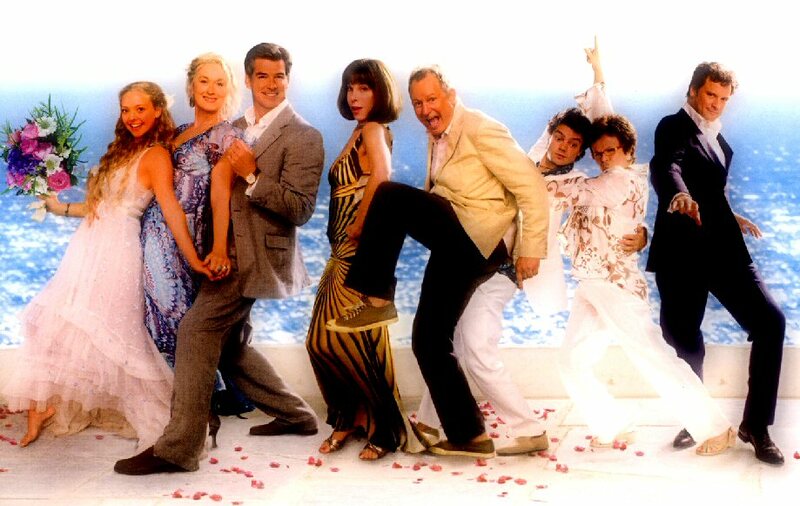 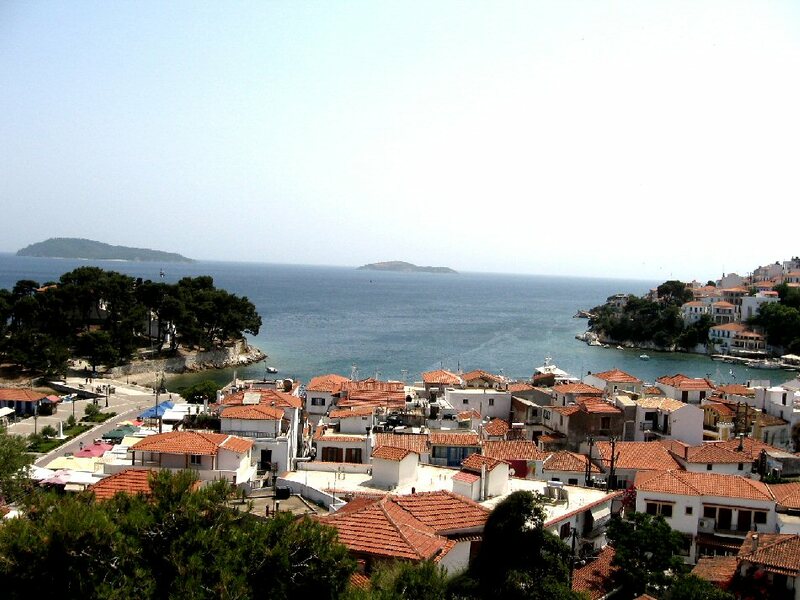 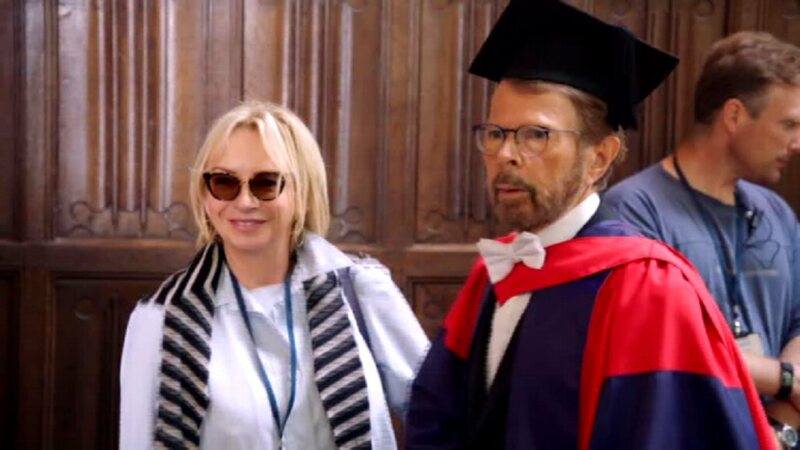 Mamma Mia The Movie was filmed in the UK and Greece in 2007. 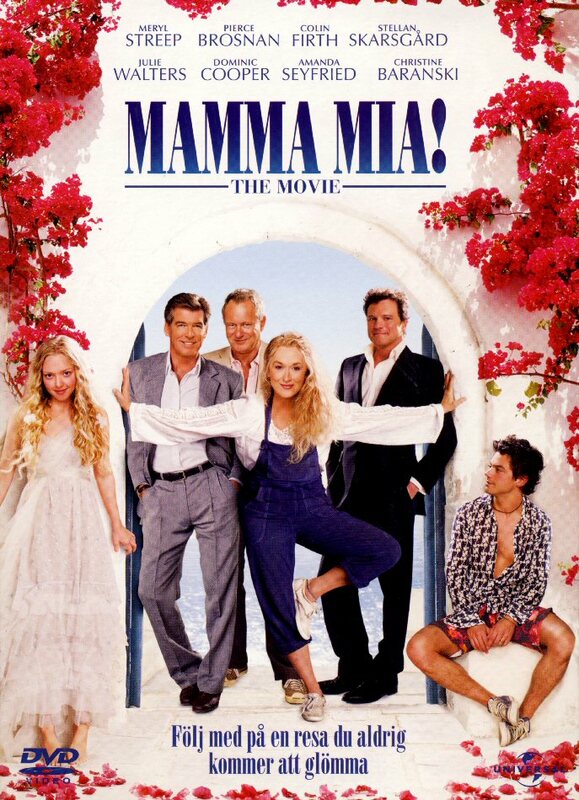 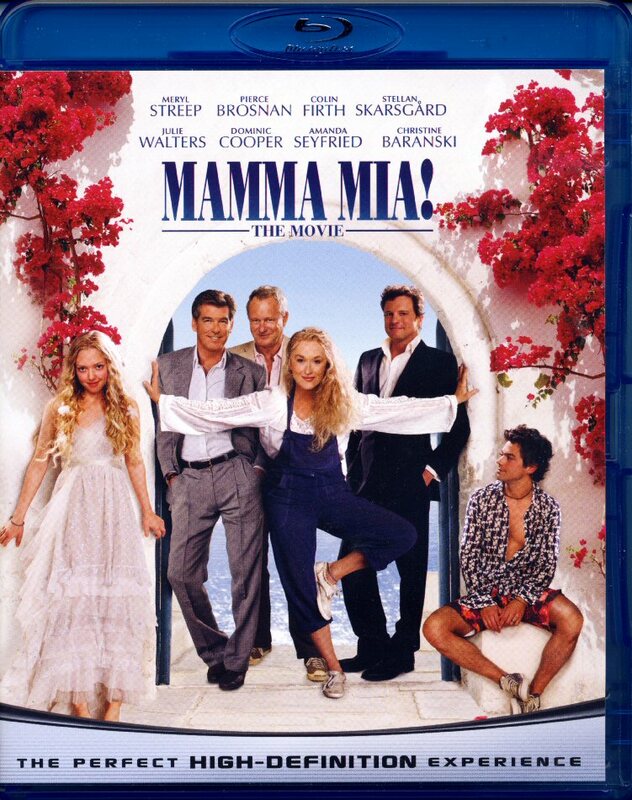 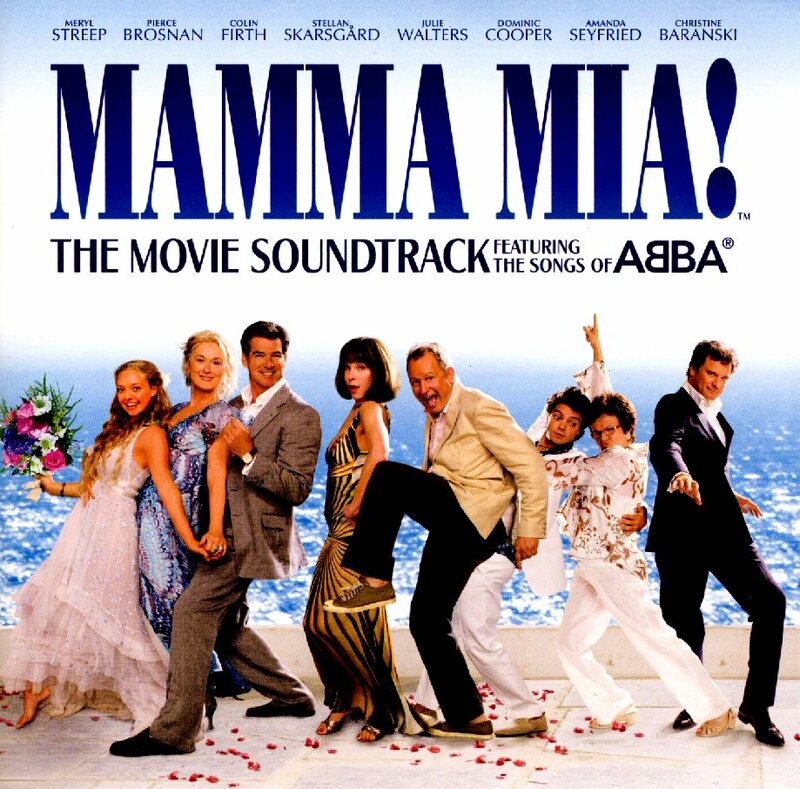 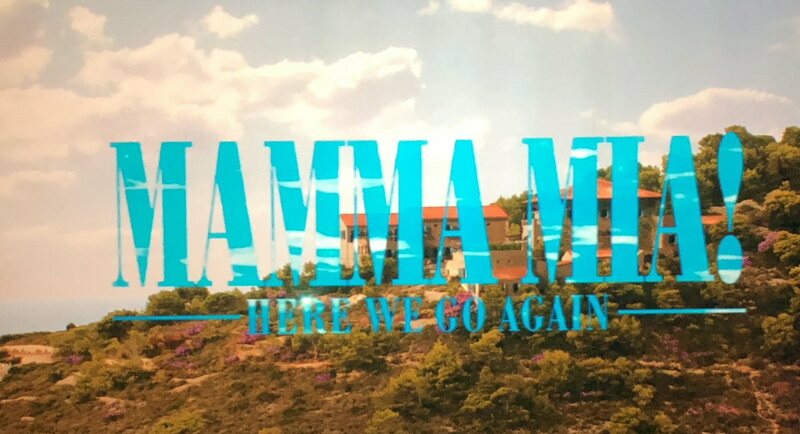 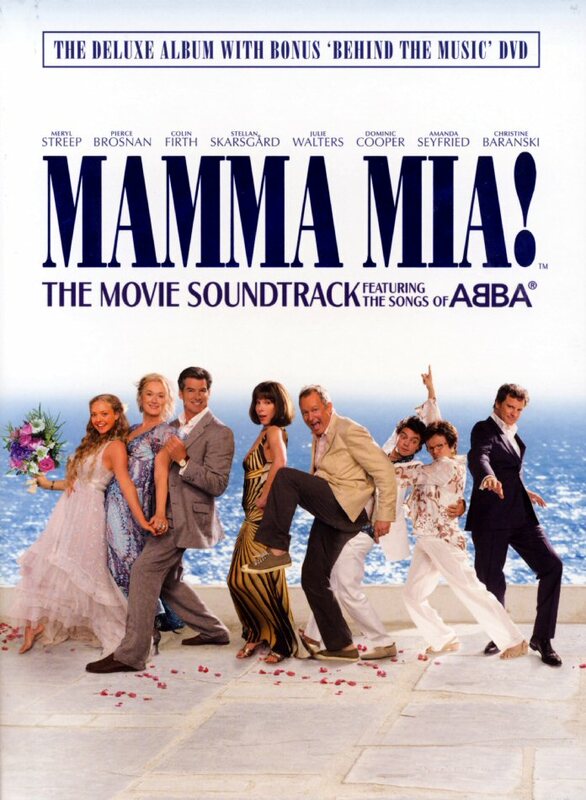 The soundtrack CD from Mamma Mia The Movie was released in Sweden on 4 July 2008. 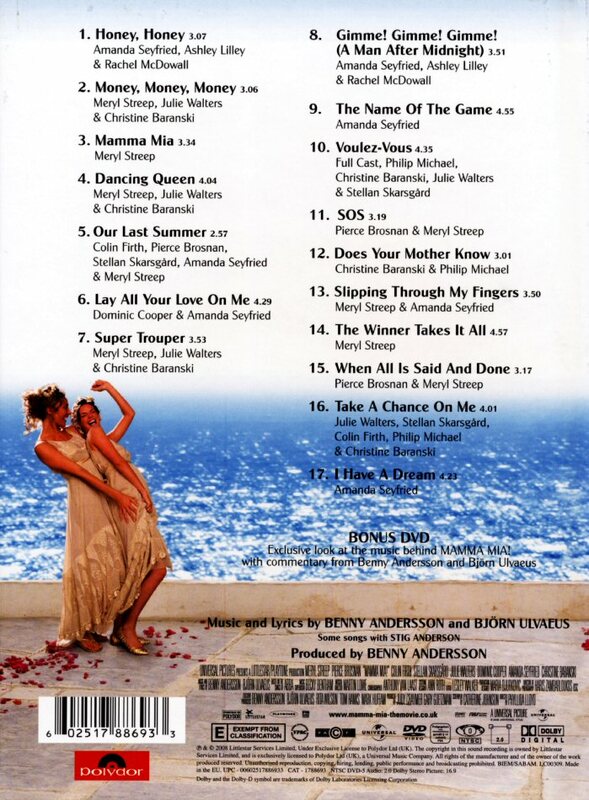 It featured 17 songs + one hidden track (Thank You For The Music). 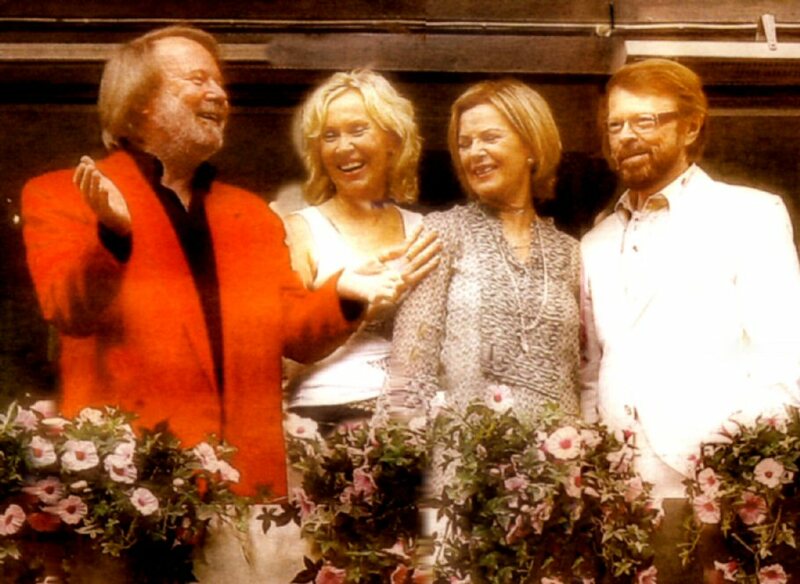 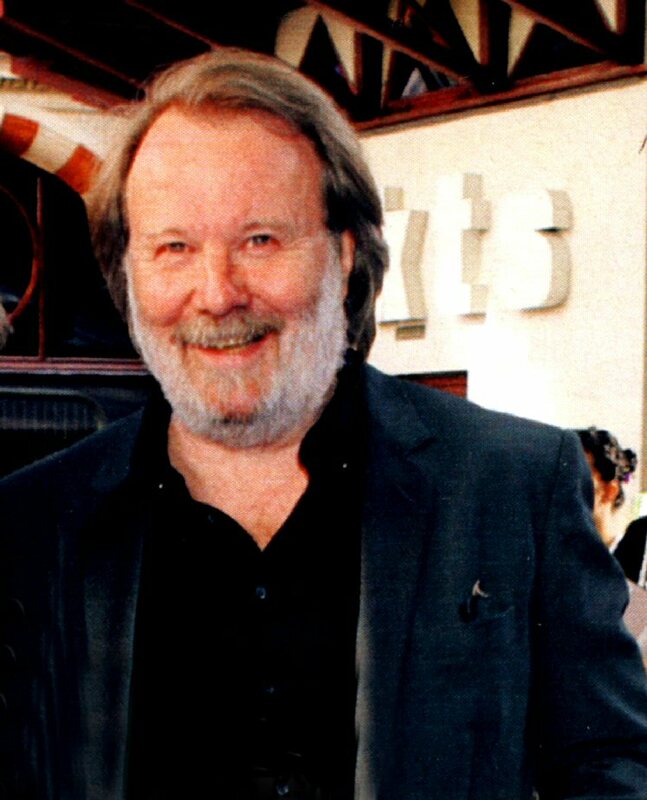 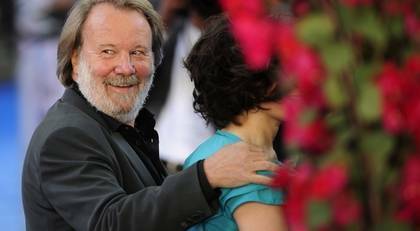 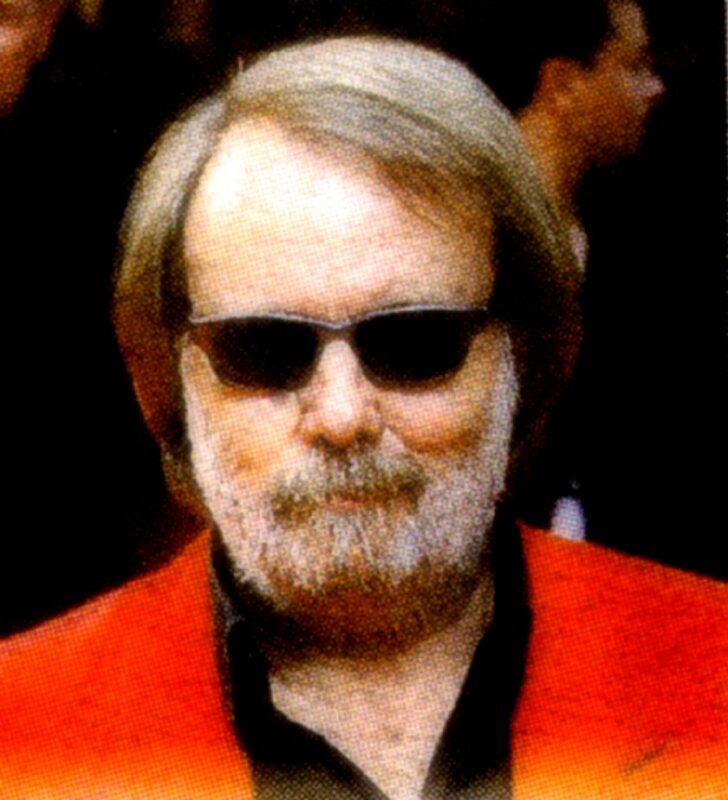 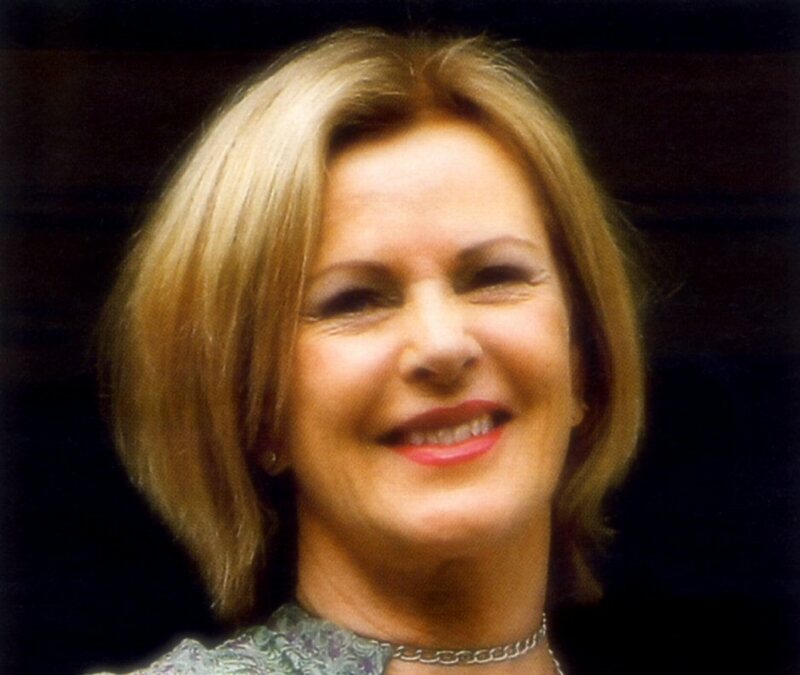 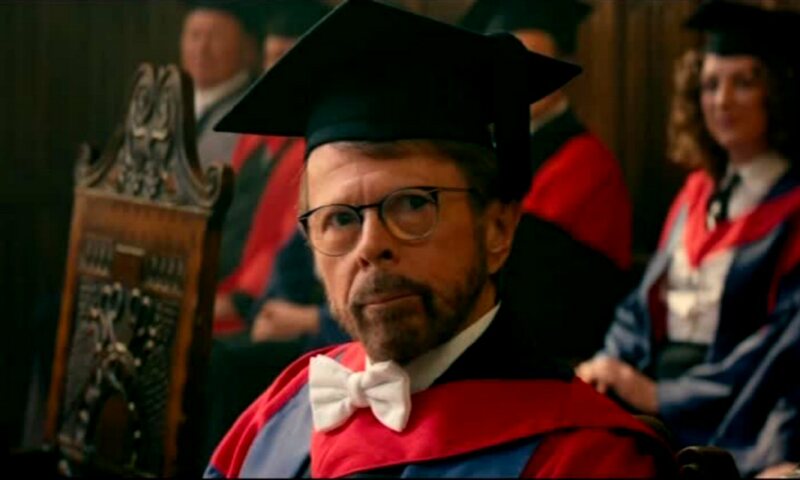 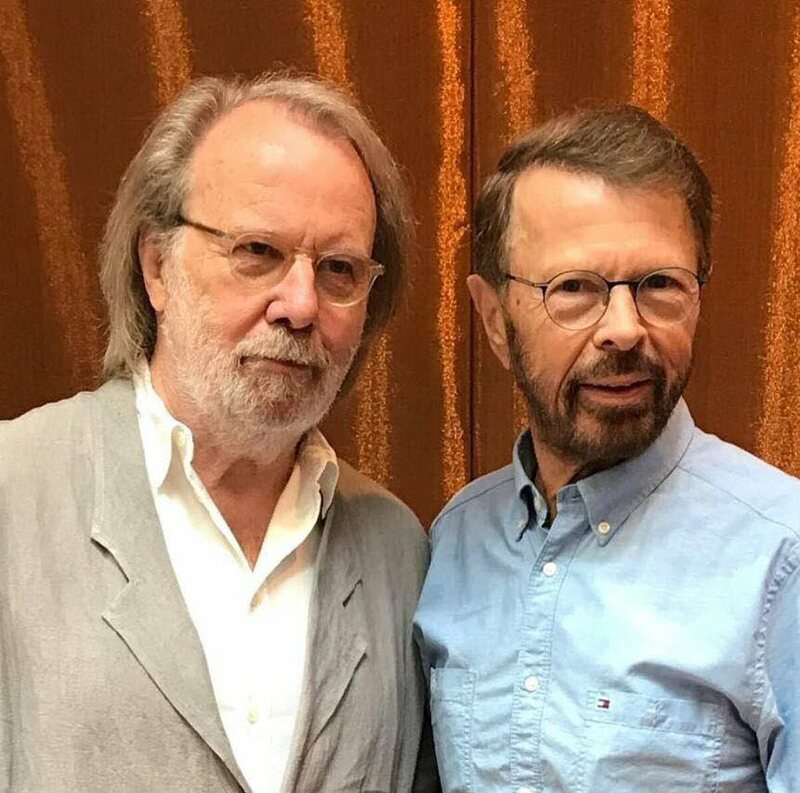 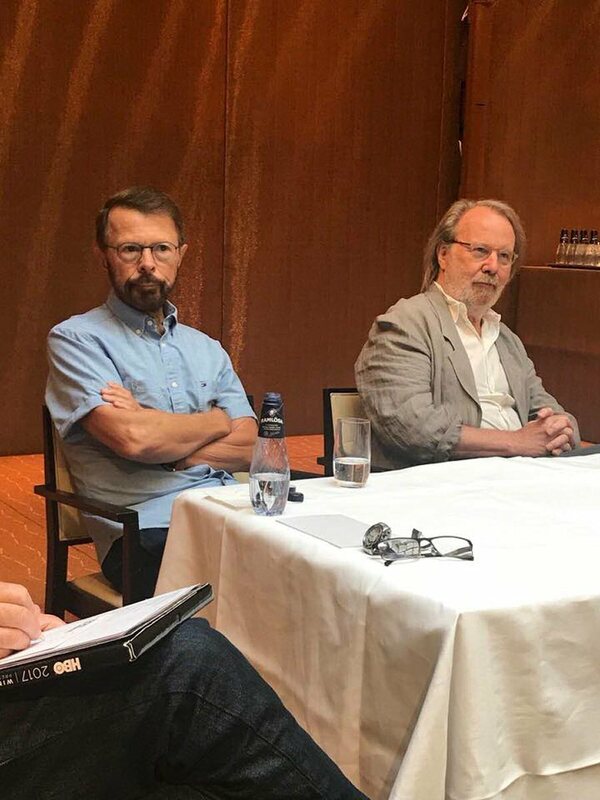 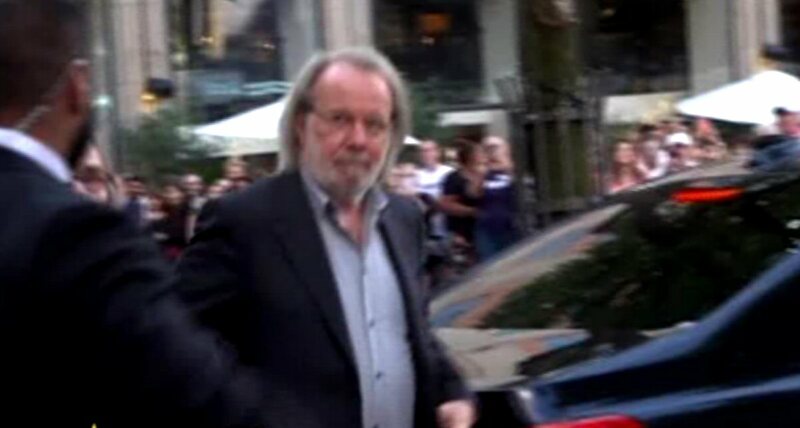 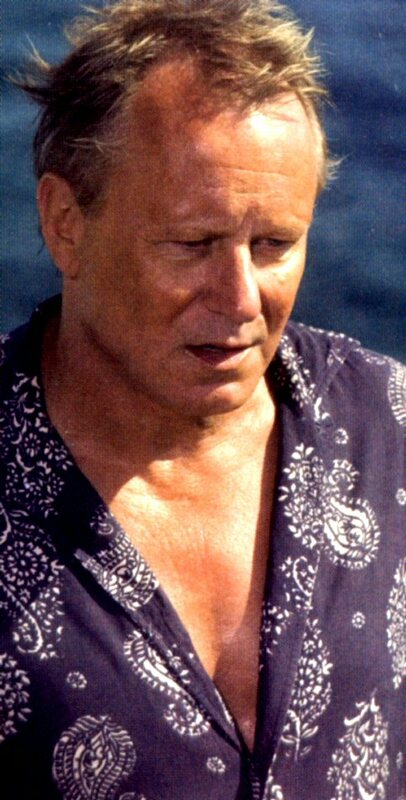 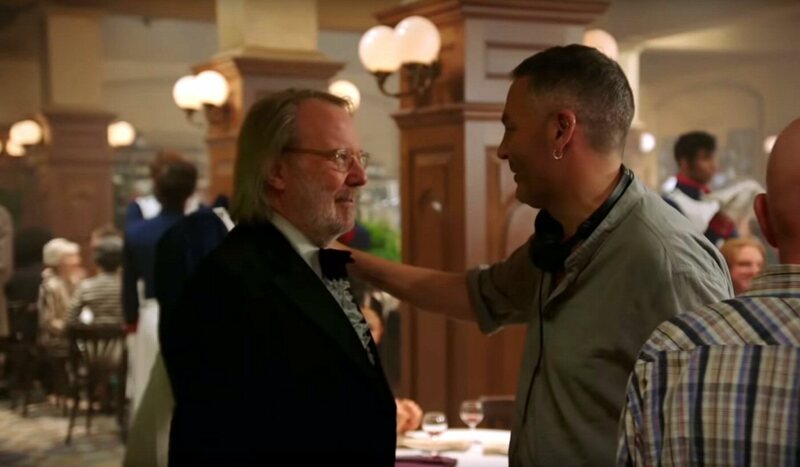 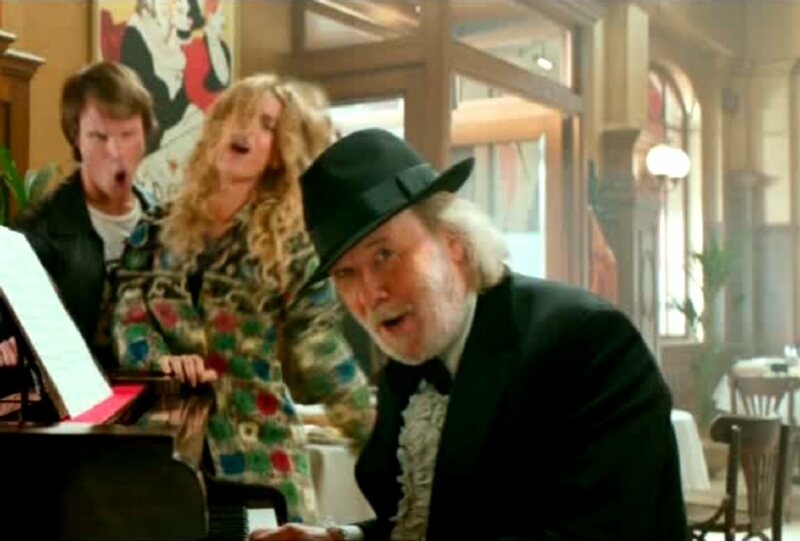 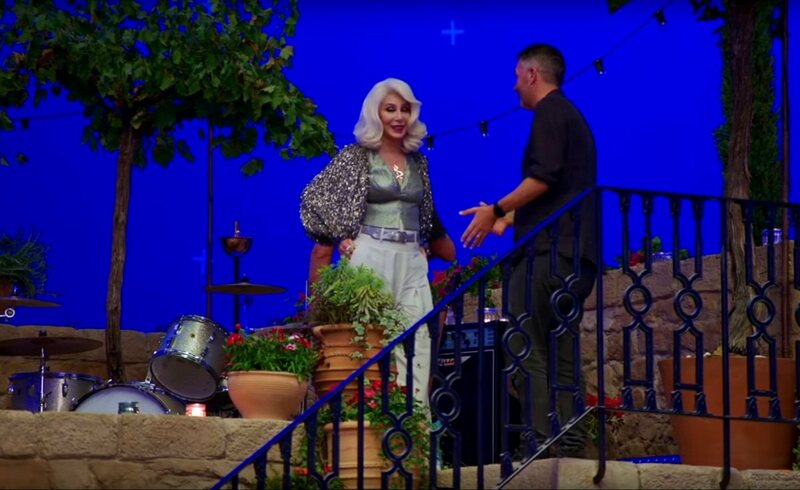 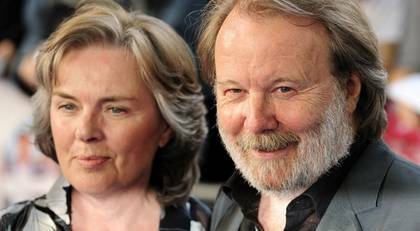 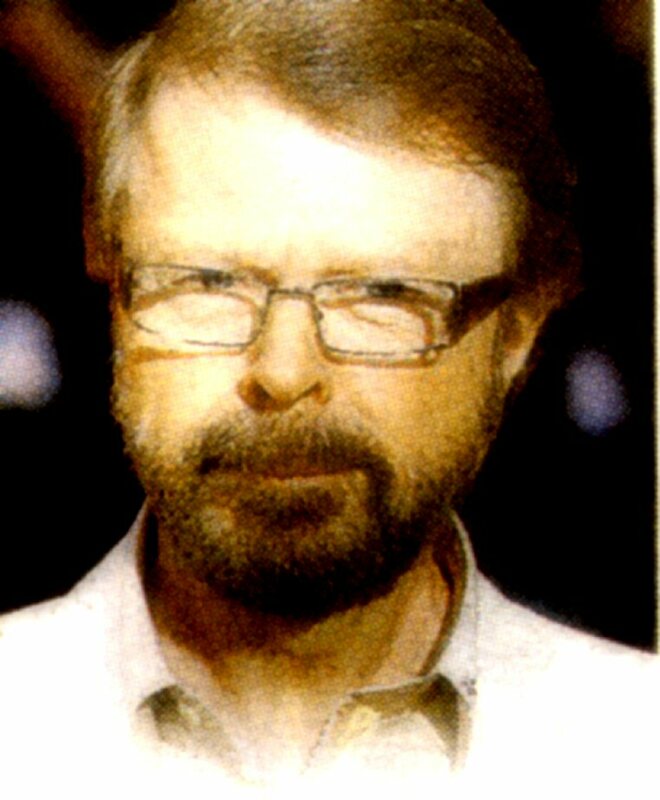 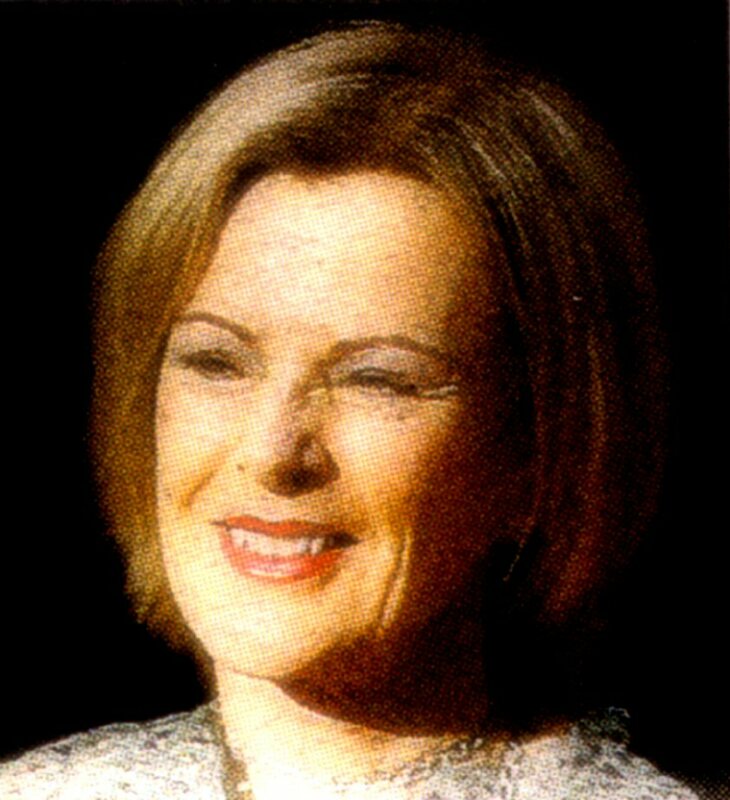 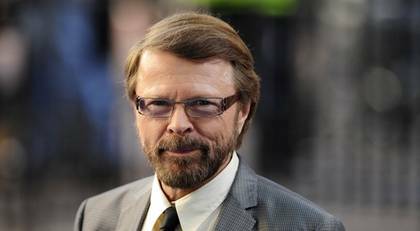 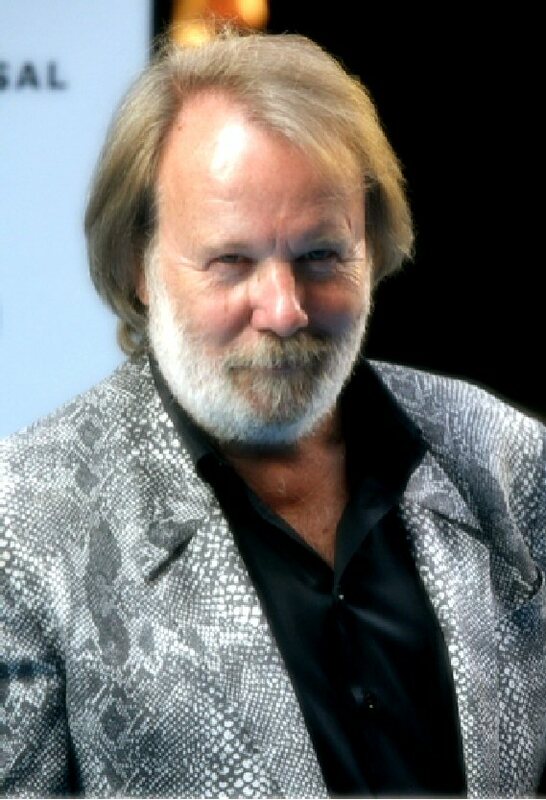 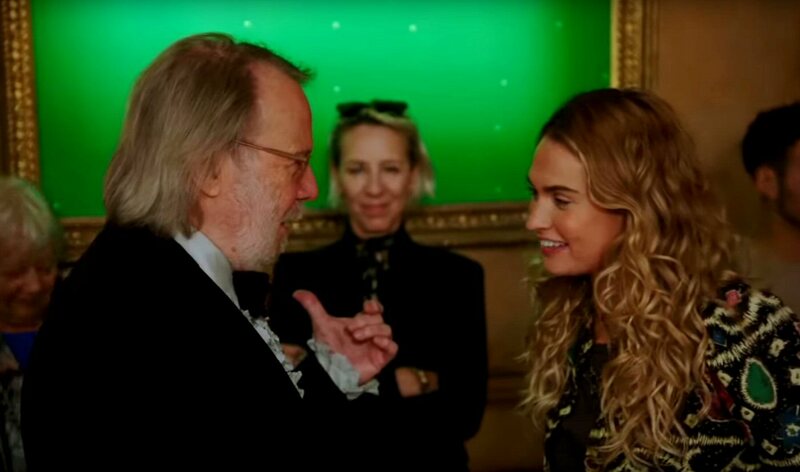 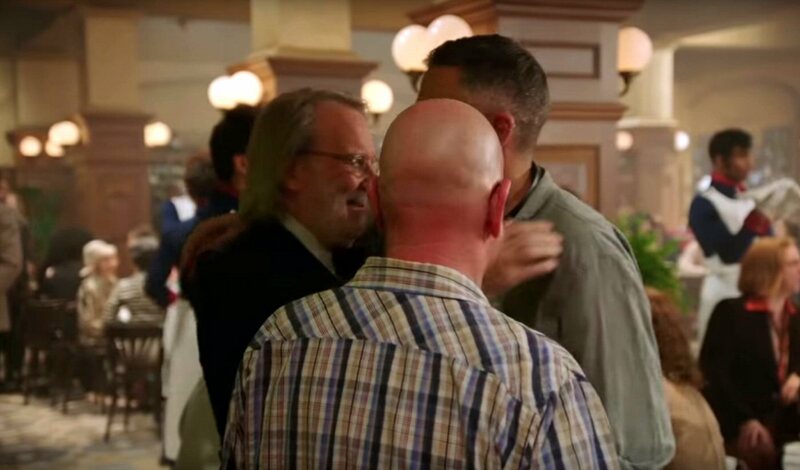 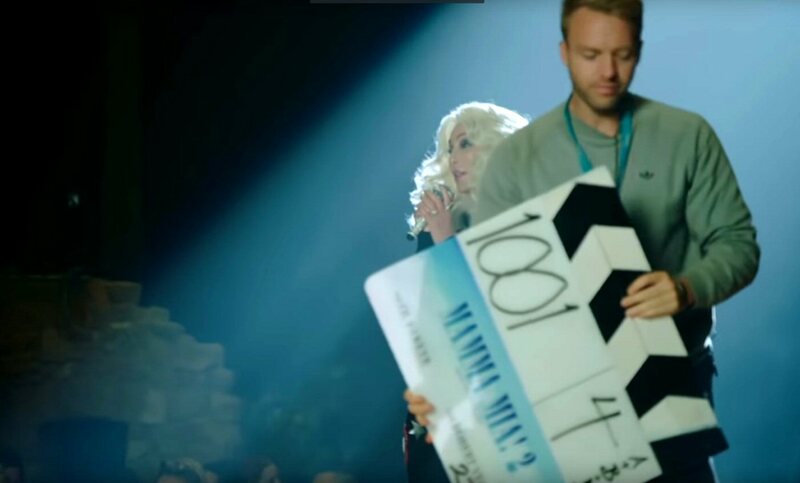 All music was recorded during 2007 by Benny Andersson and some original ABBA session musicians as Rutger Gunnarsson, Lasse Wellander and Per Lindvall. 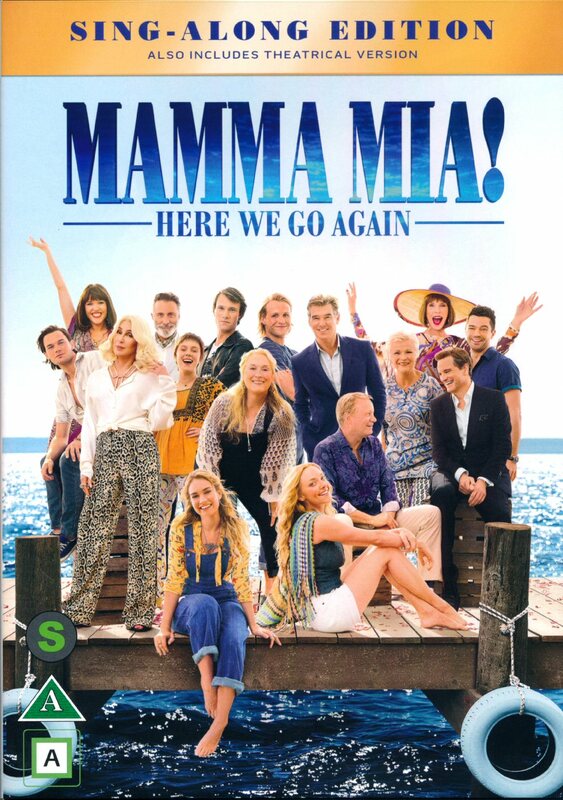 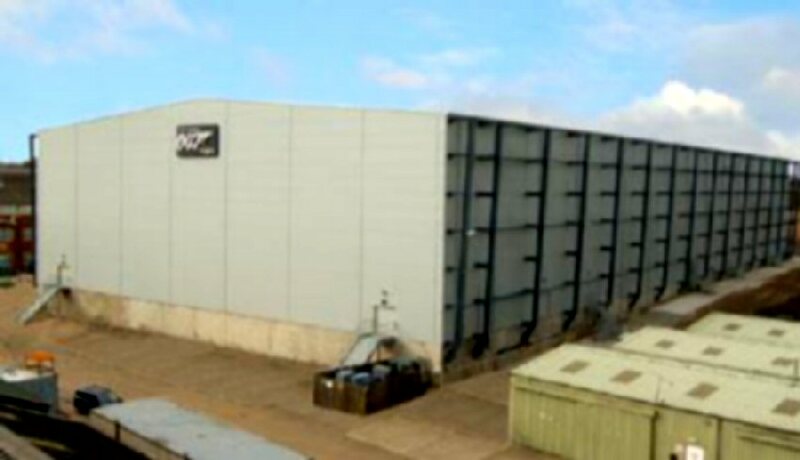 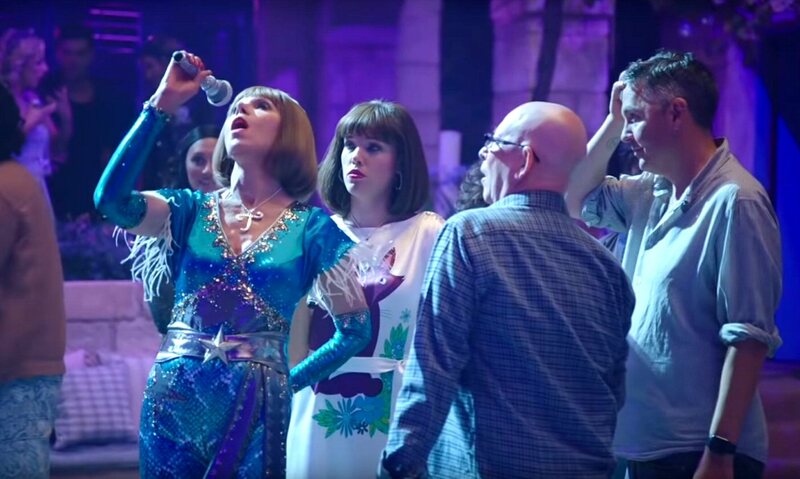 The songs are performed by actors and choir. 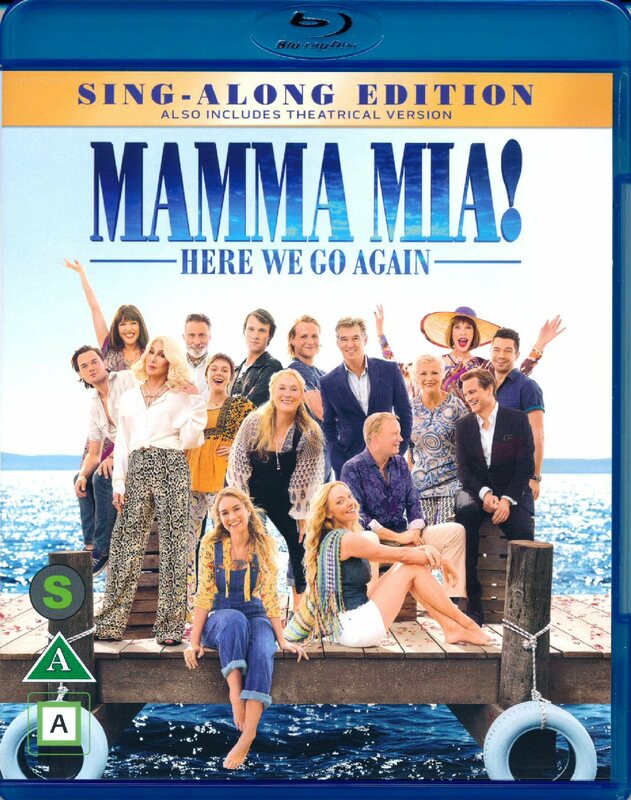 The deluxe version of the album with a bonus DVD featuring the documentary "Behind the music" was released at the end of November 2008. 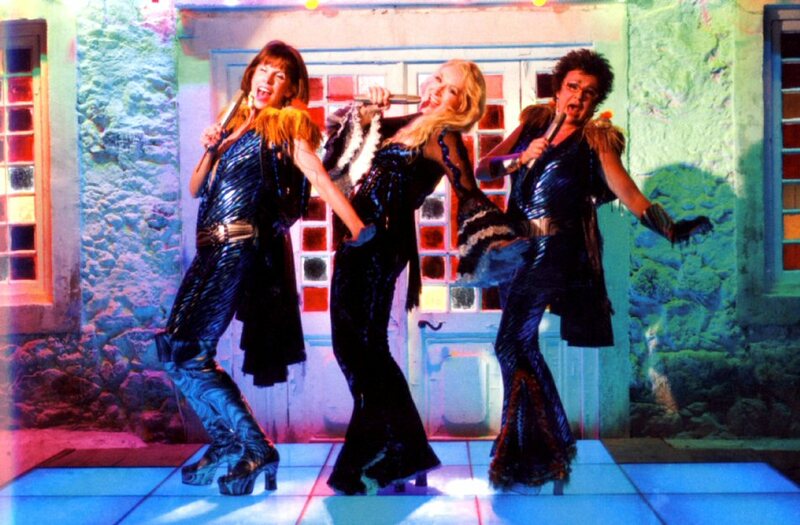 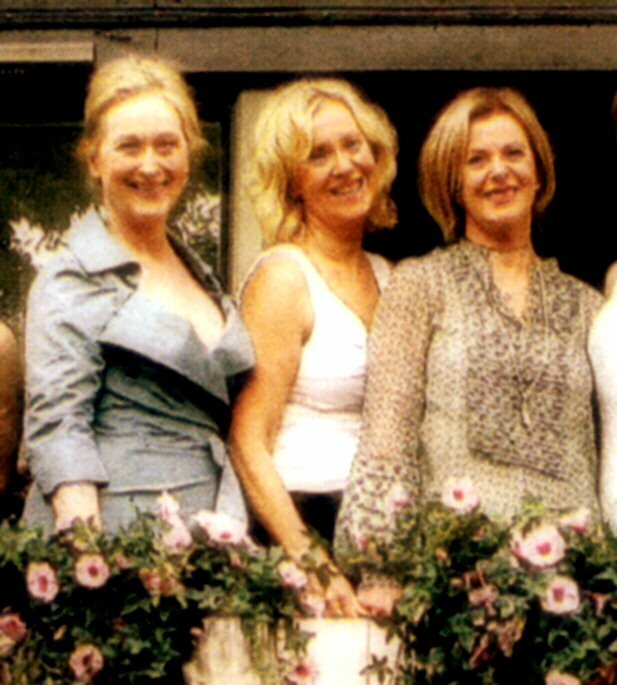 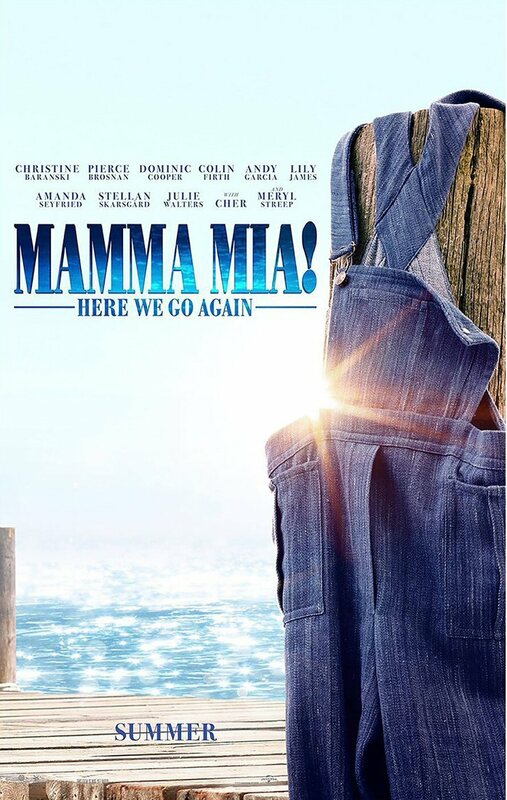 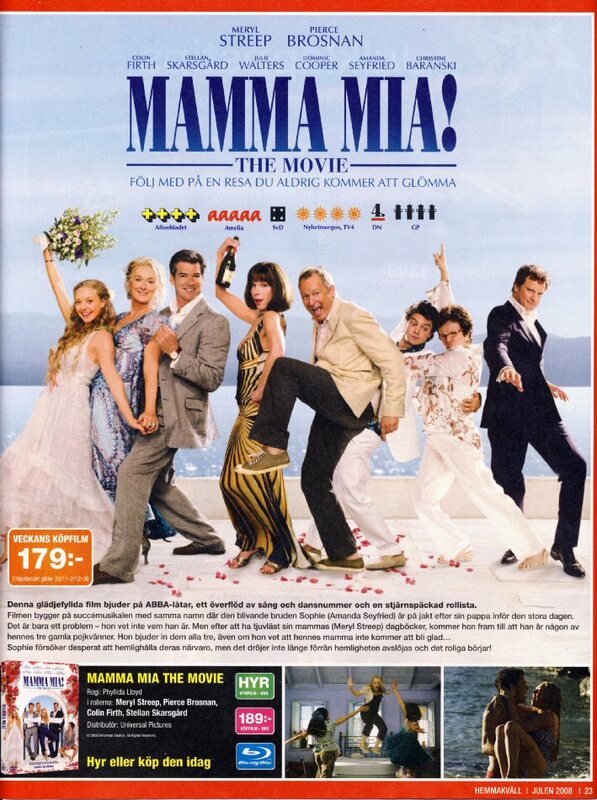 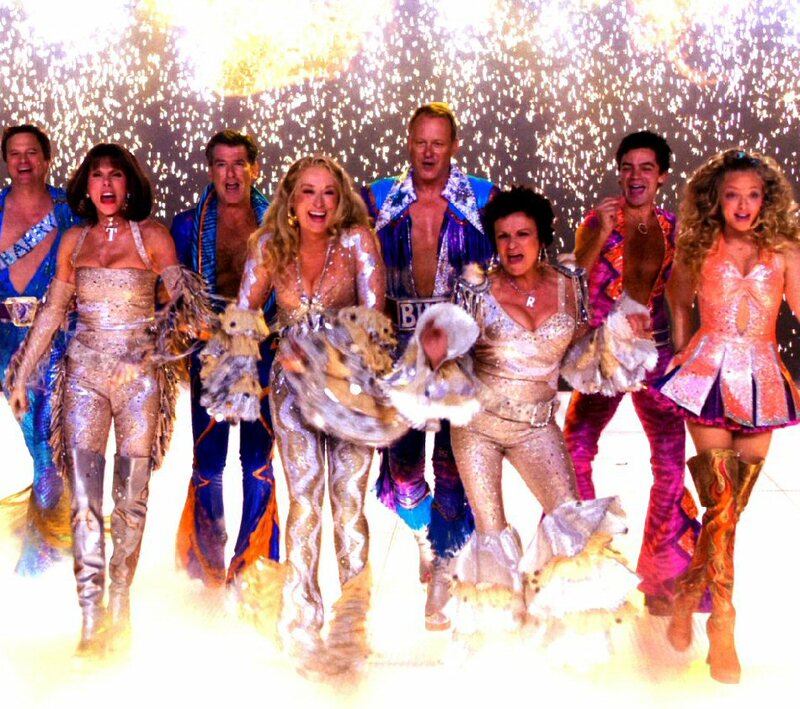 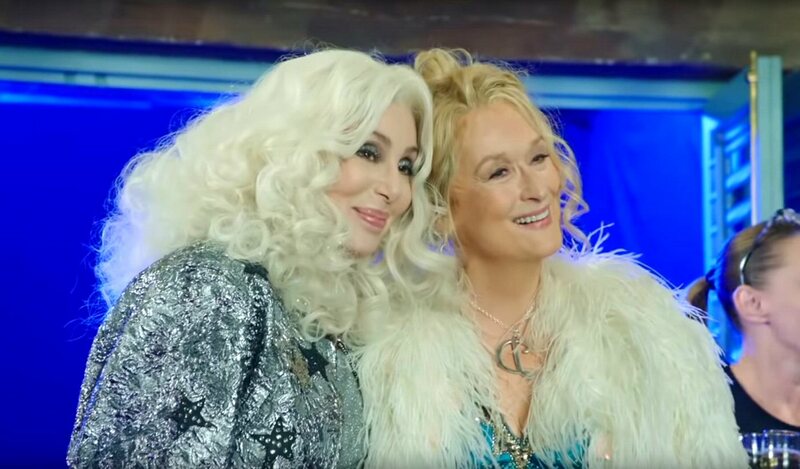 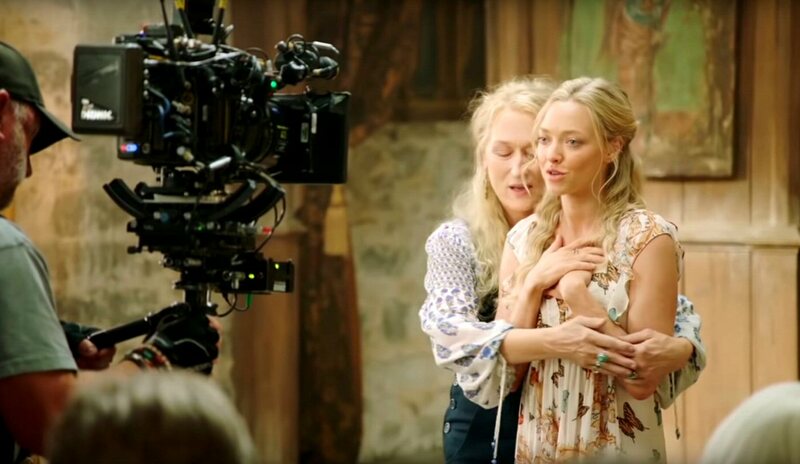 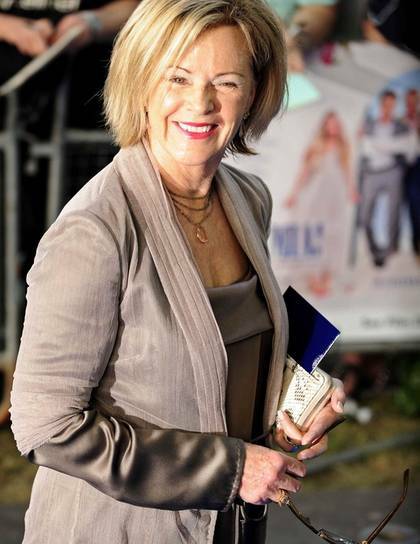 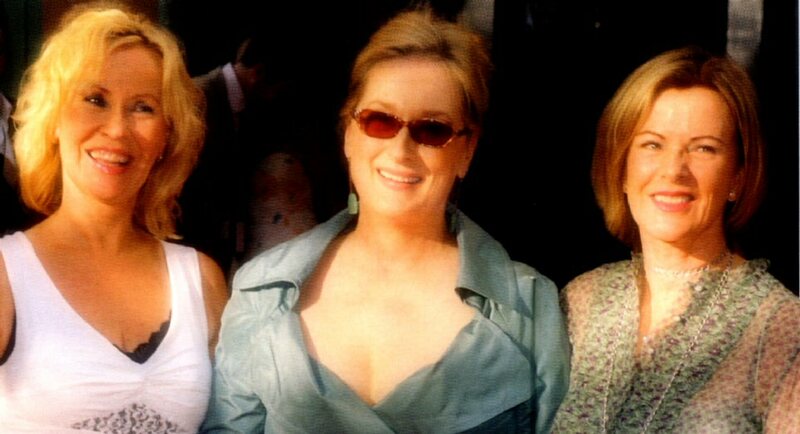 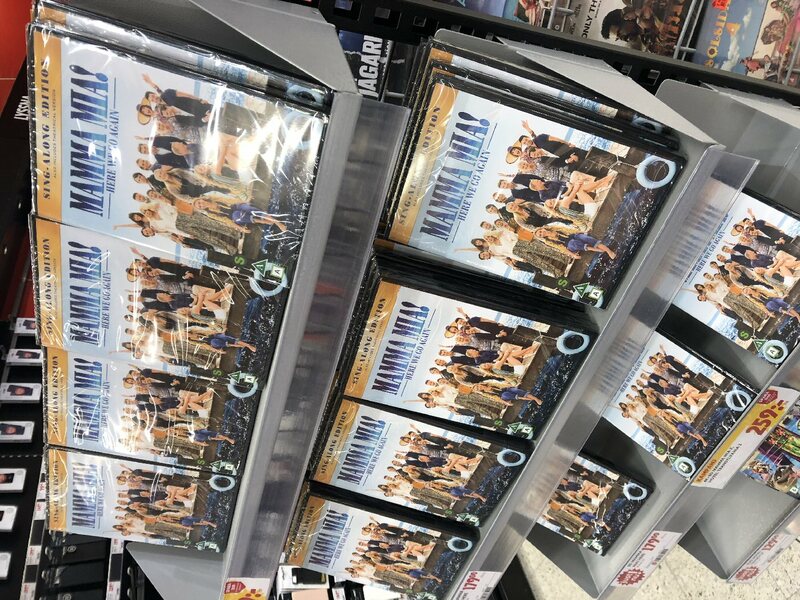 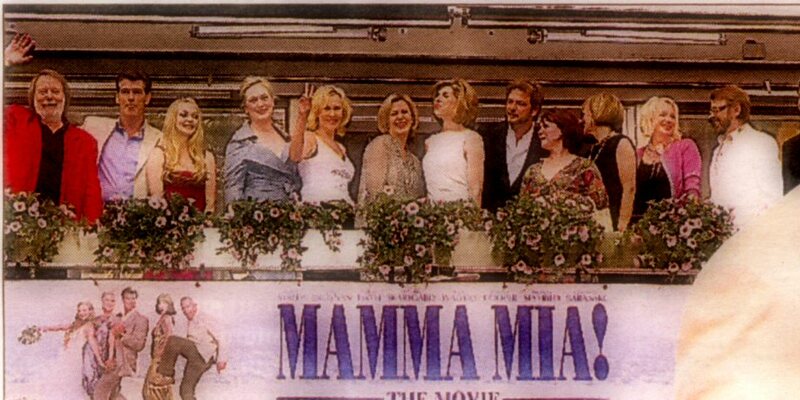 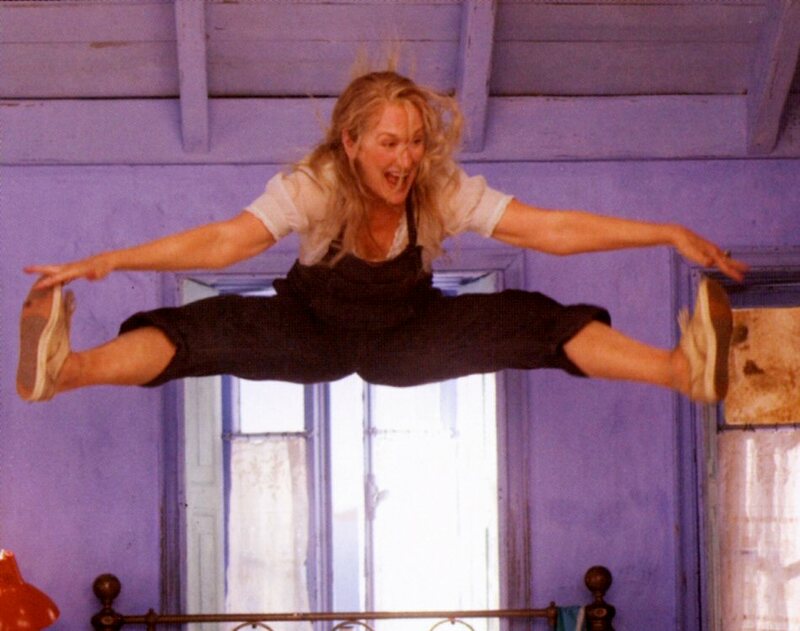 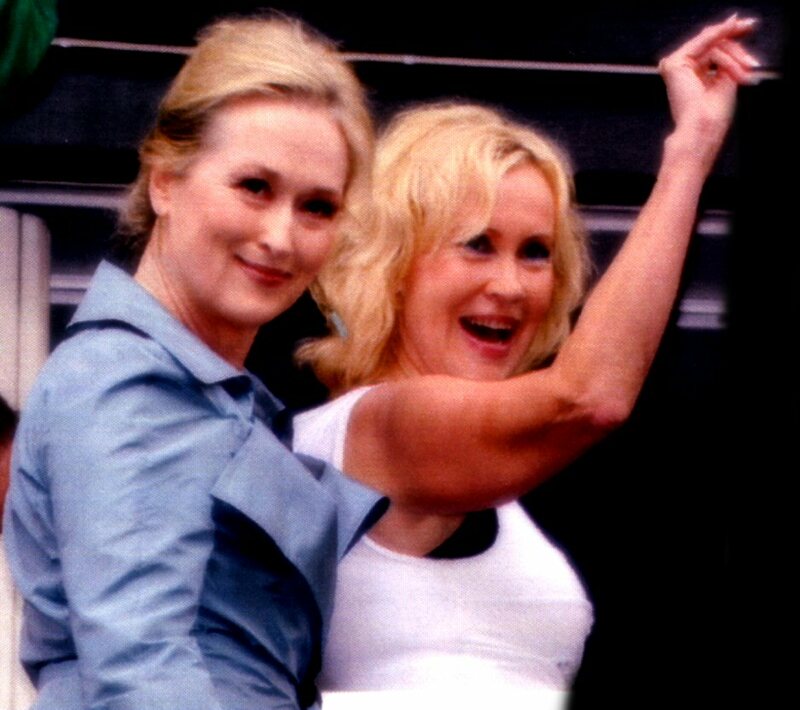 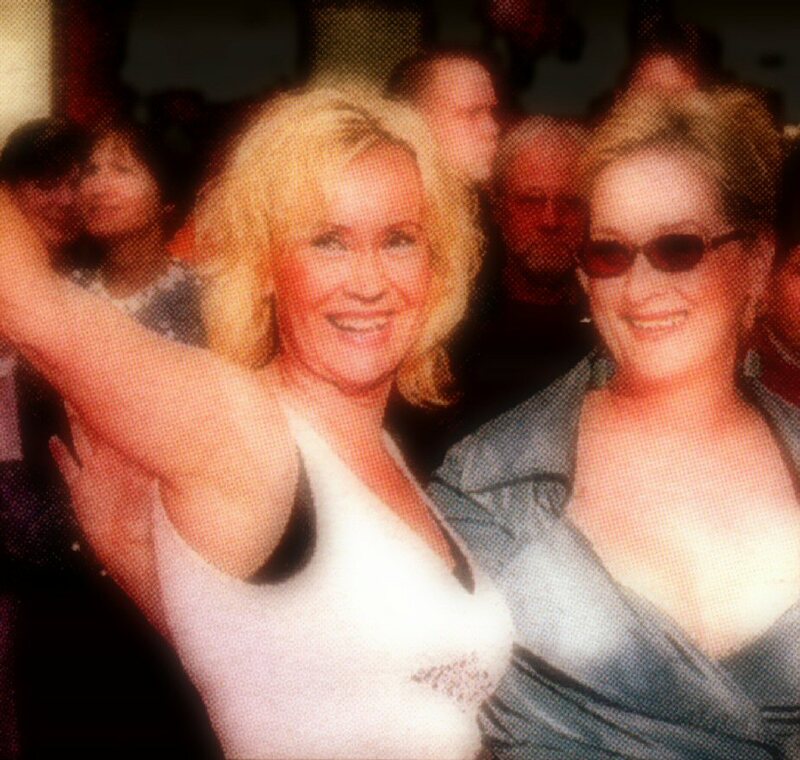 "Mamma Mia The Movie" was released on DVD & Blu-ray in Sweden on 26 November 2008. 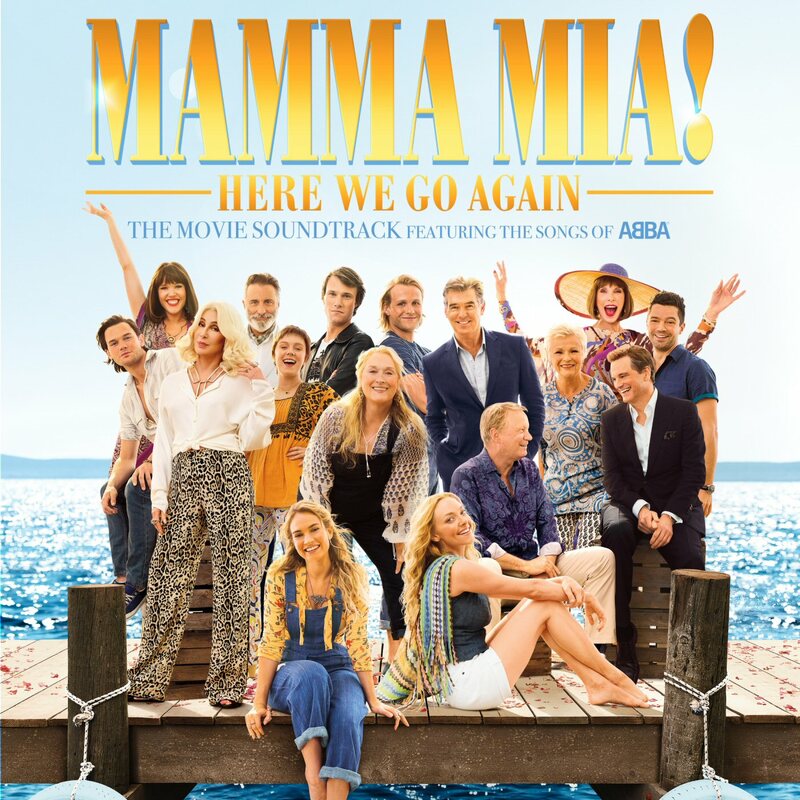 The film soundtrack out on July 13th, 2018. 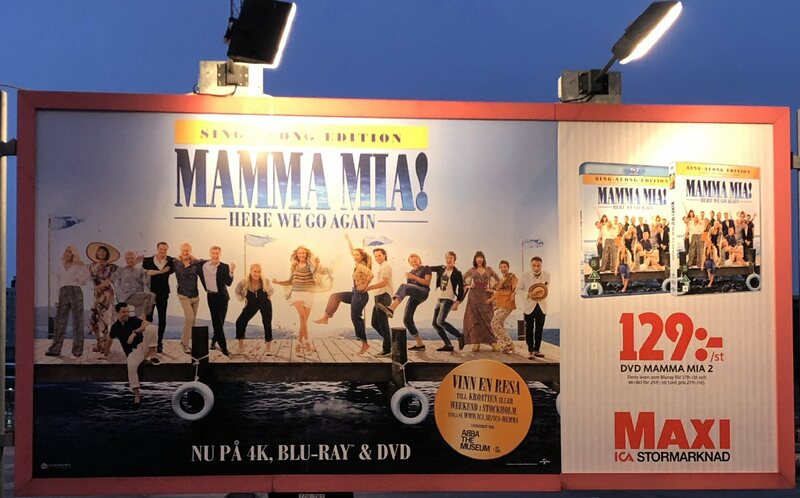 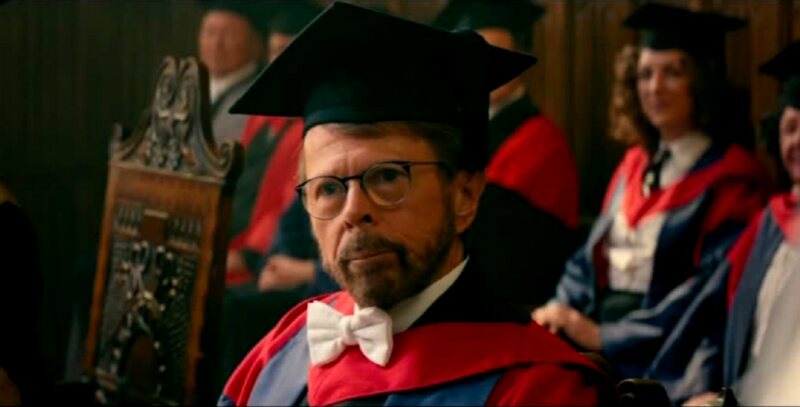 Premiere in Sweden on July 18th, 2018. 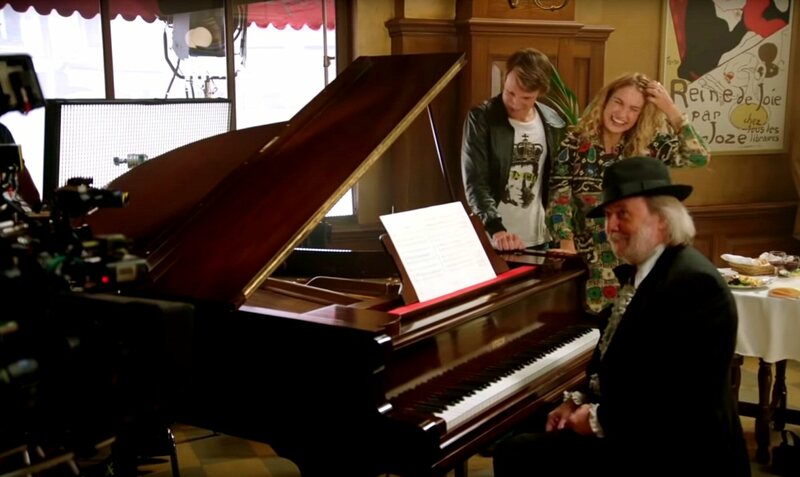 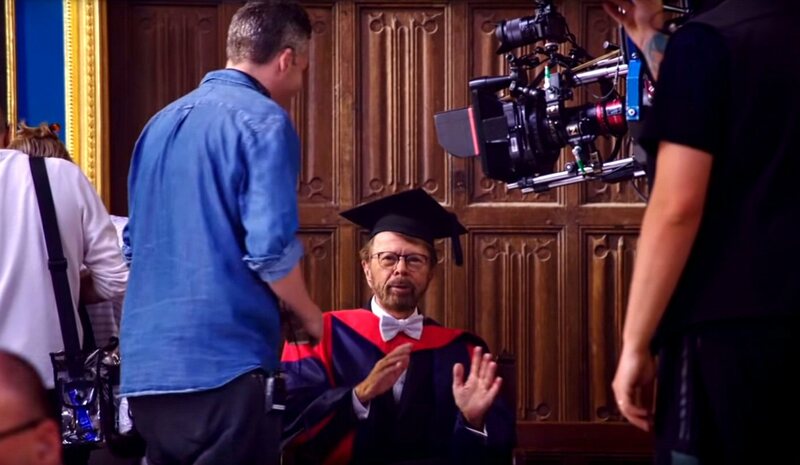 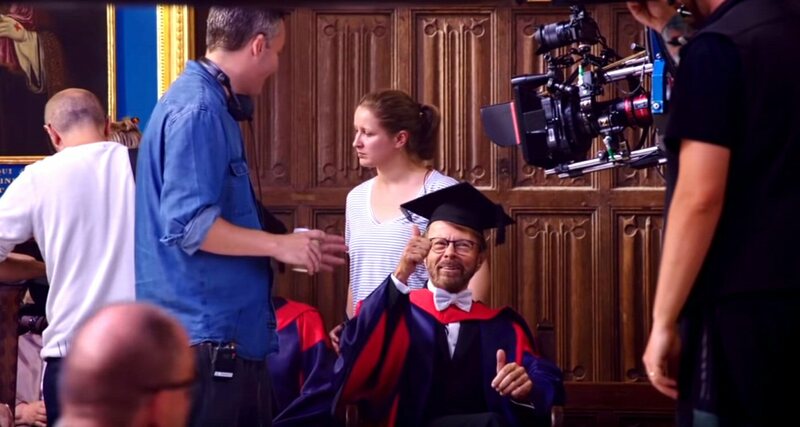 Björn and Benny play as usual small parts in the film. 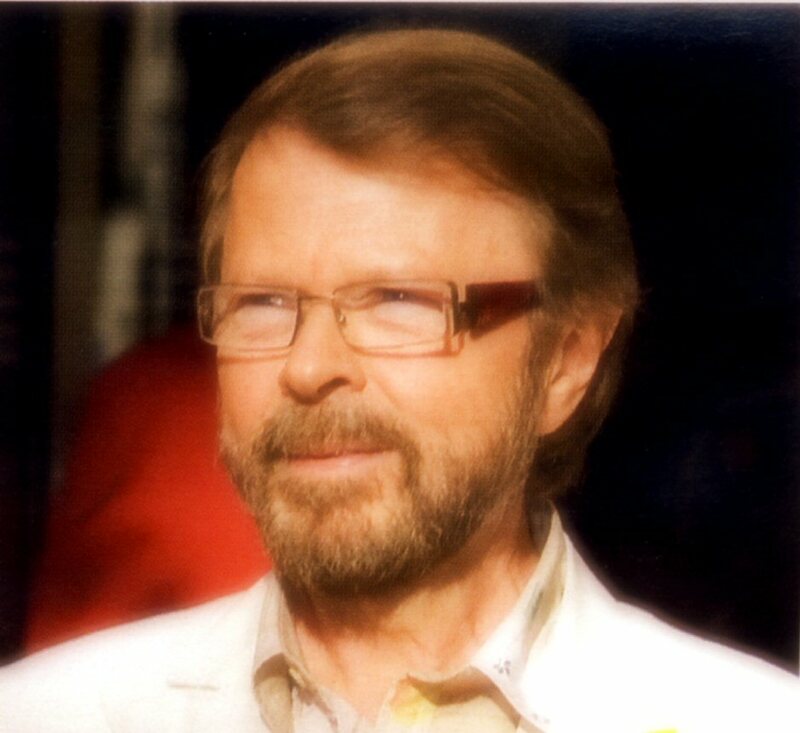 New lyrics written by Björn for "I've Been Waiting for You" and "My Love My Life".